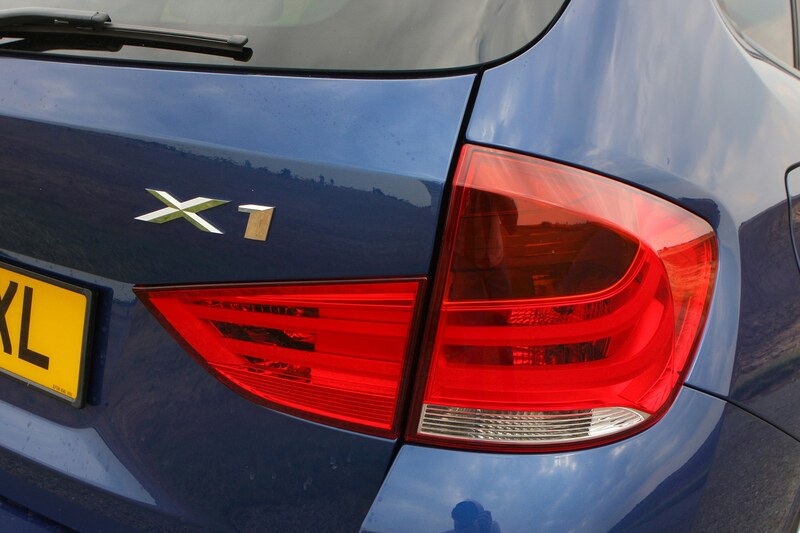 The smallest X model in the BMW range is a popular choice and there'll be no shortage of examples on the second hand market. 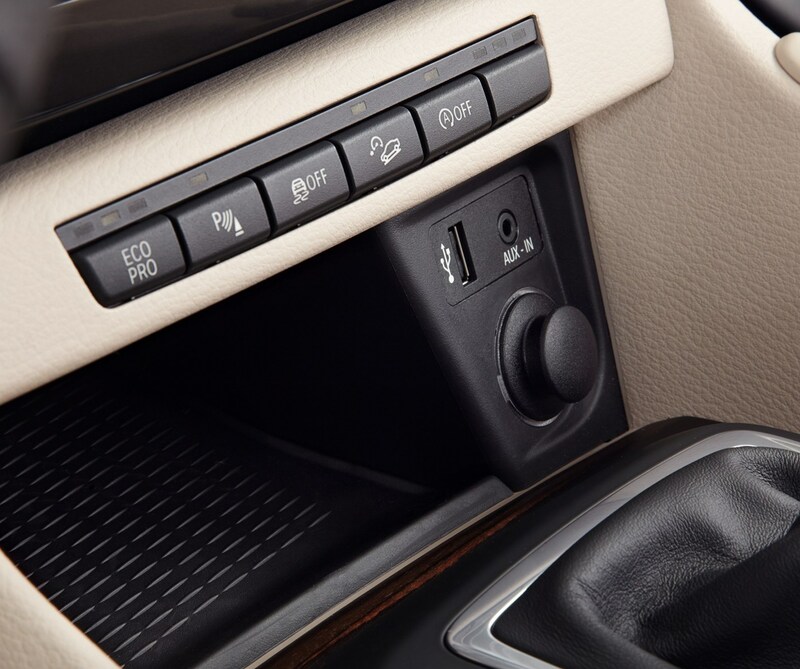 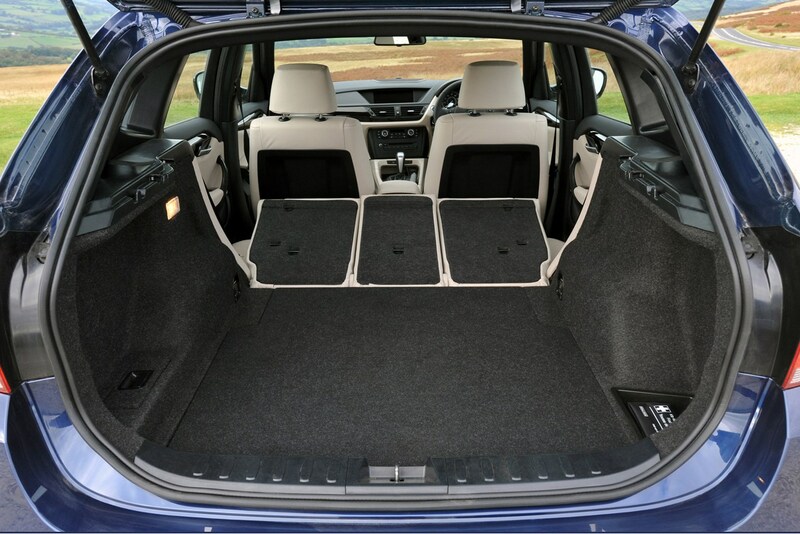 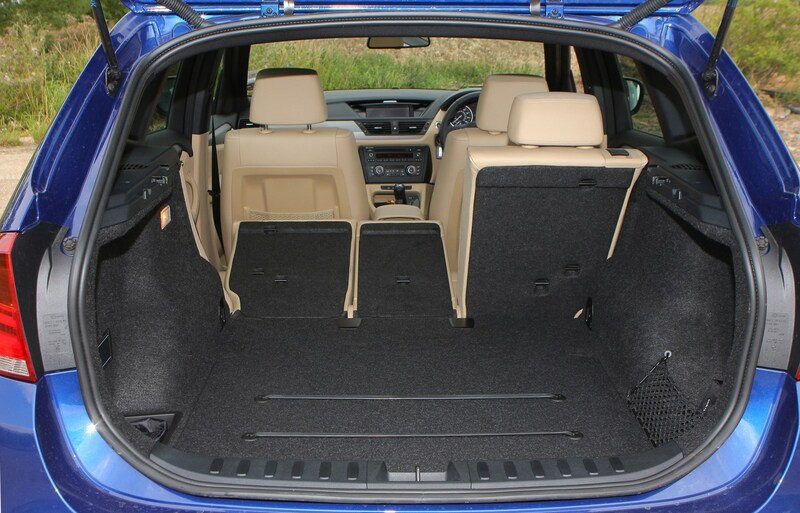 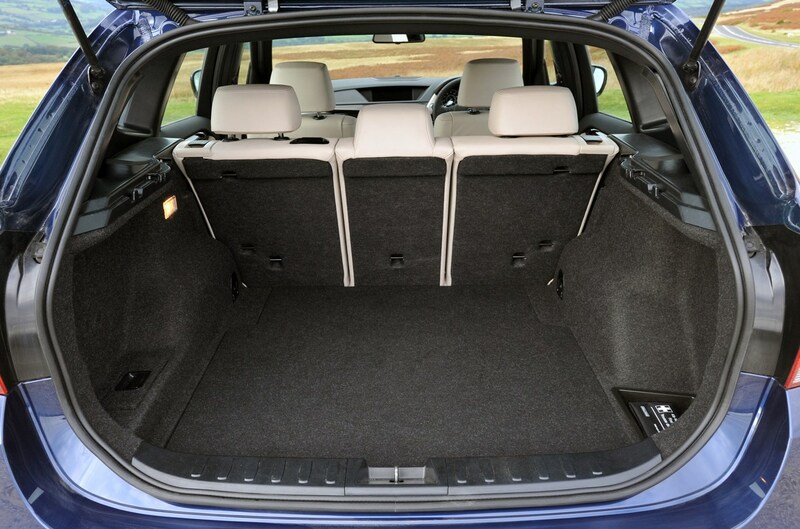 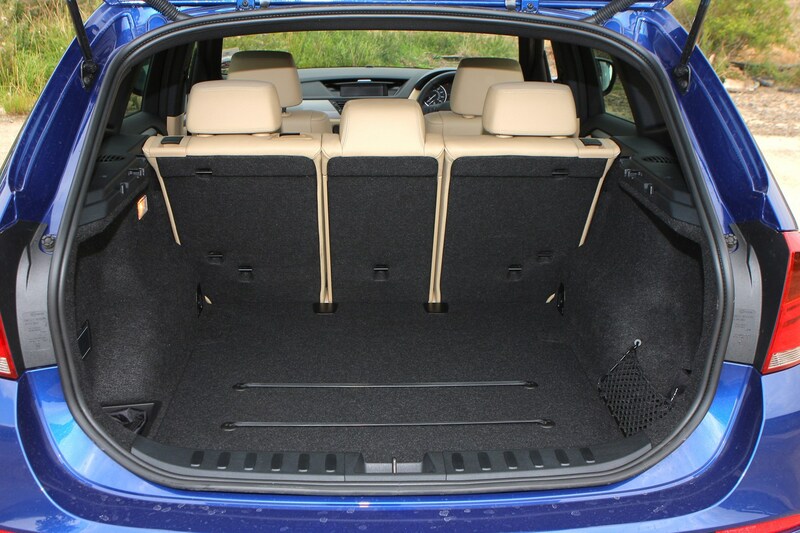 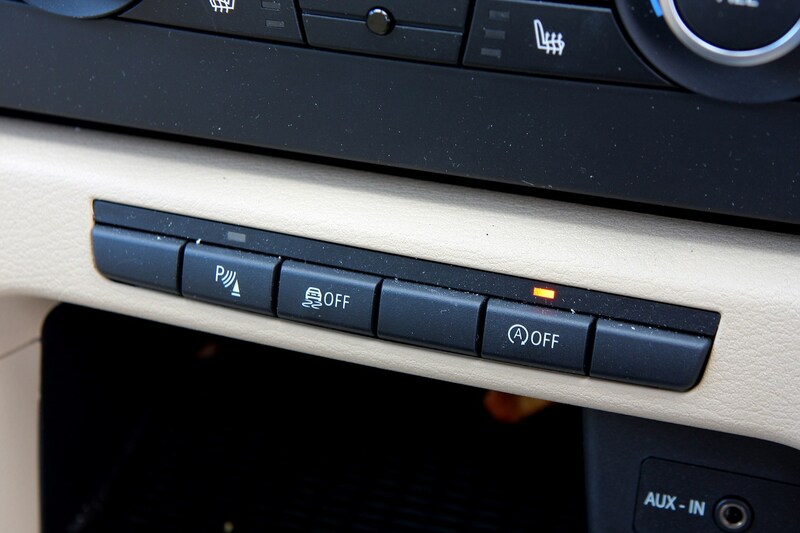 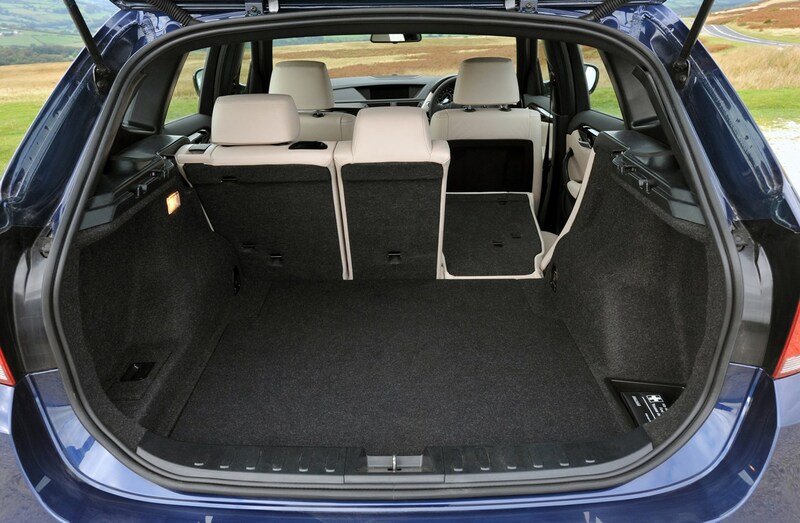 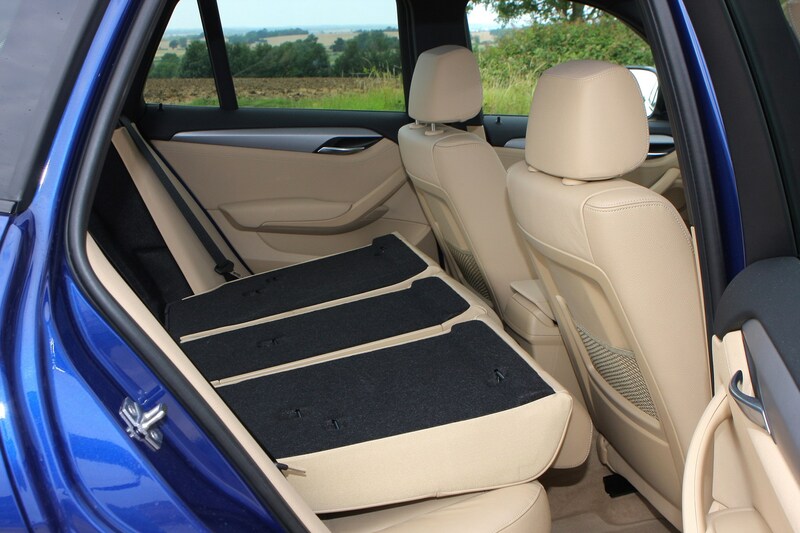 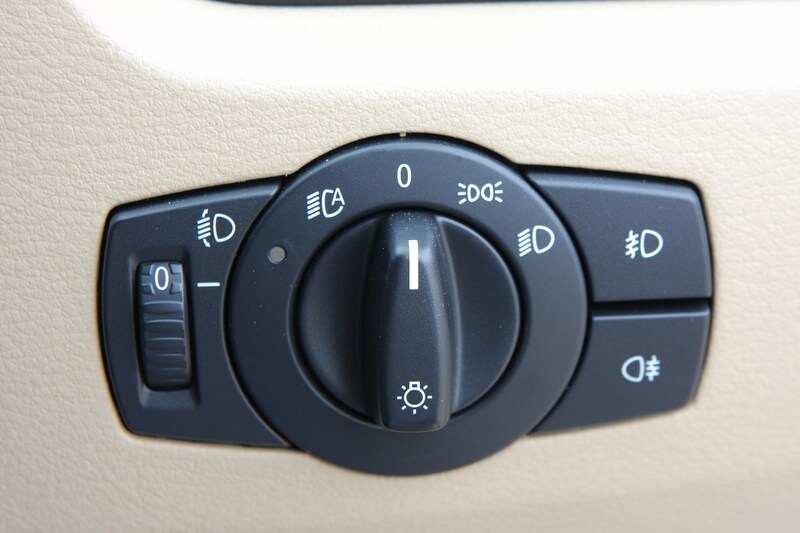 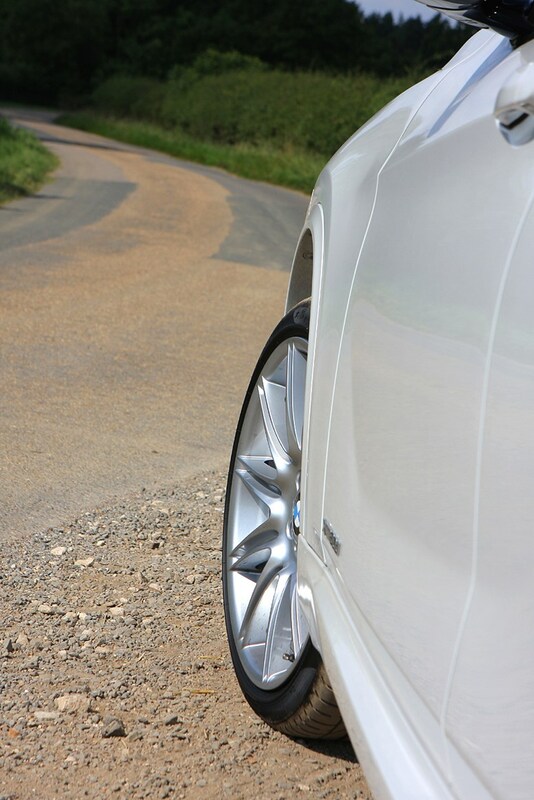 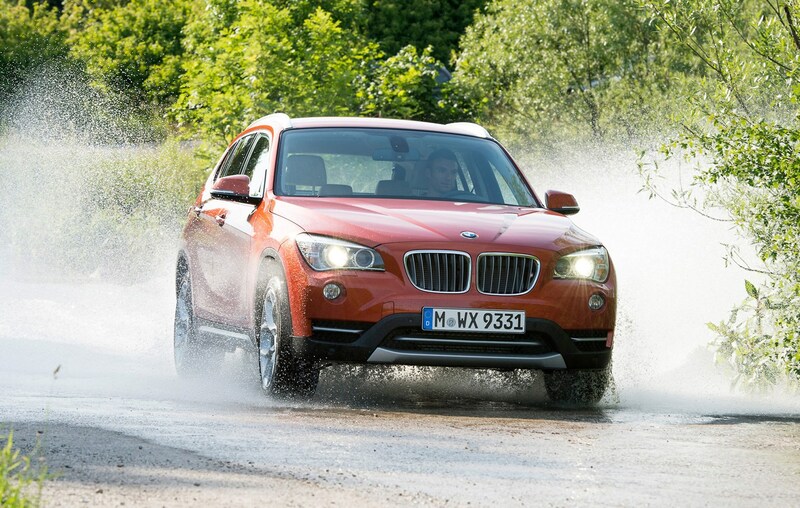 There's a 50/50 split between two-wheel drive (sDrive) and four-wheel drives (xDrive) versions but the most common model is the sDrive20d. 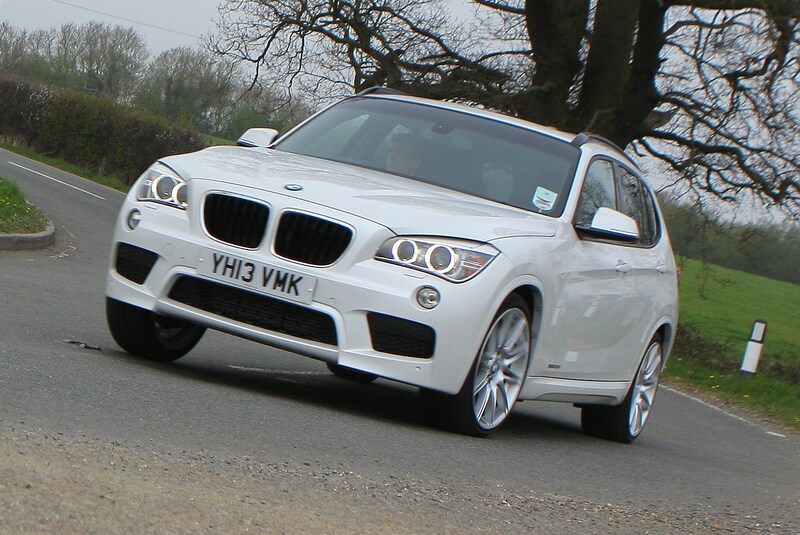 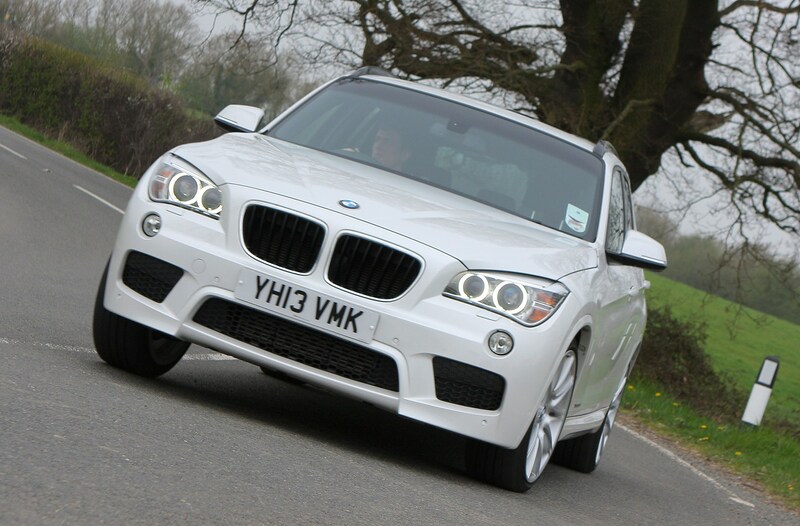 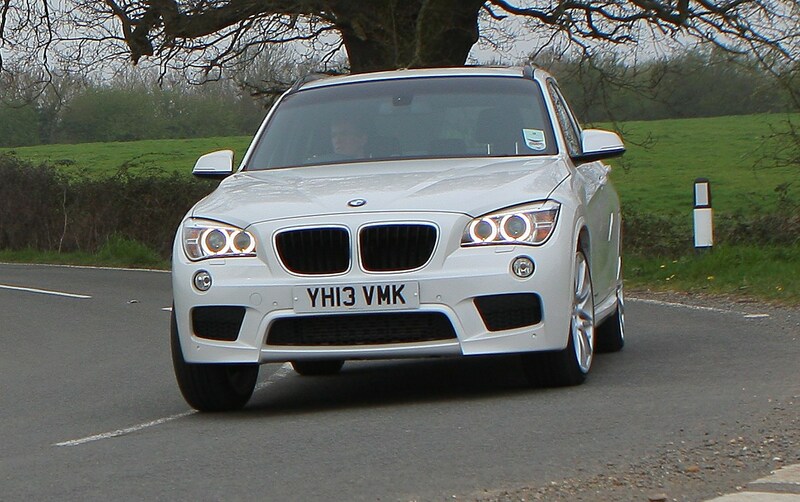 All are economical and perform well, but the 23d is the best model if you're after a bit of extra pace. 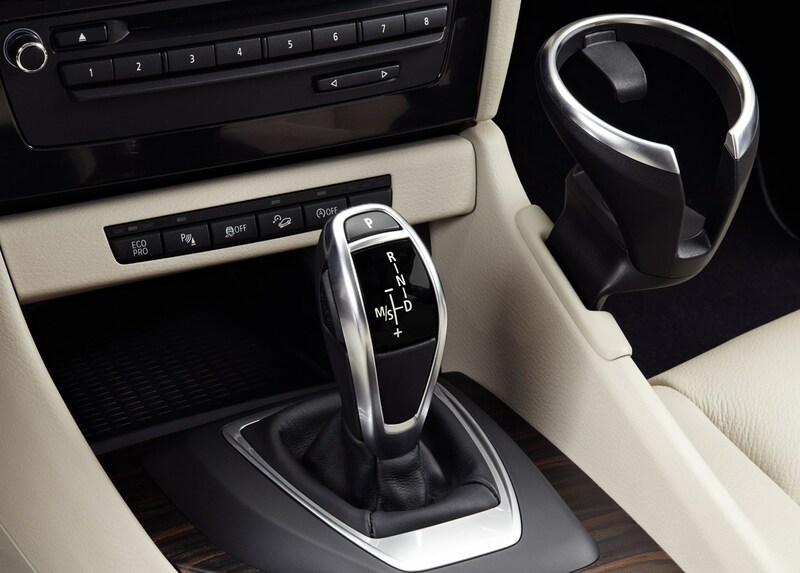 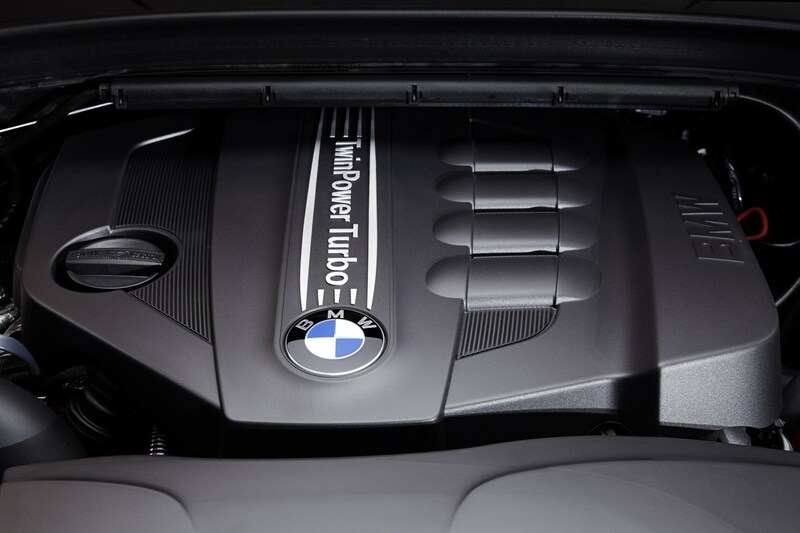 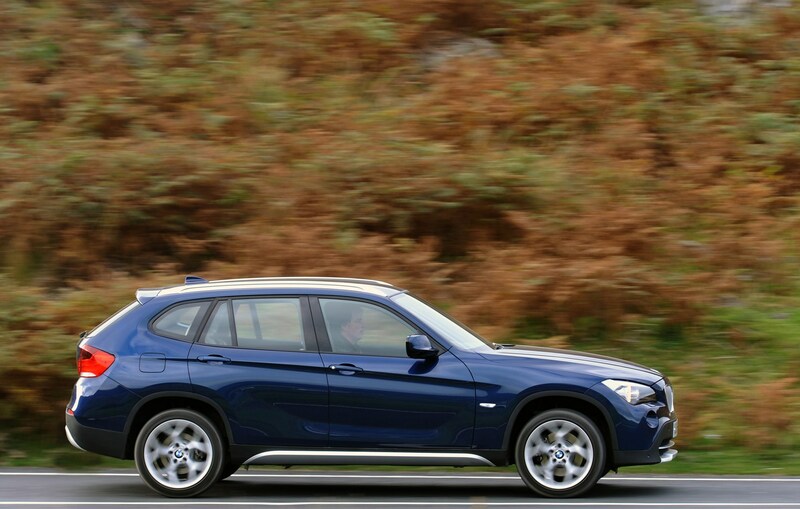 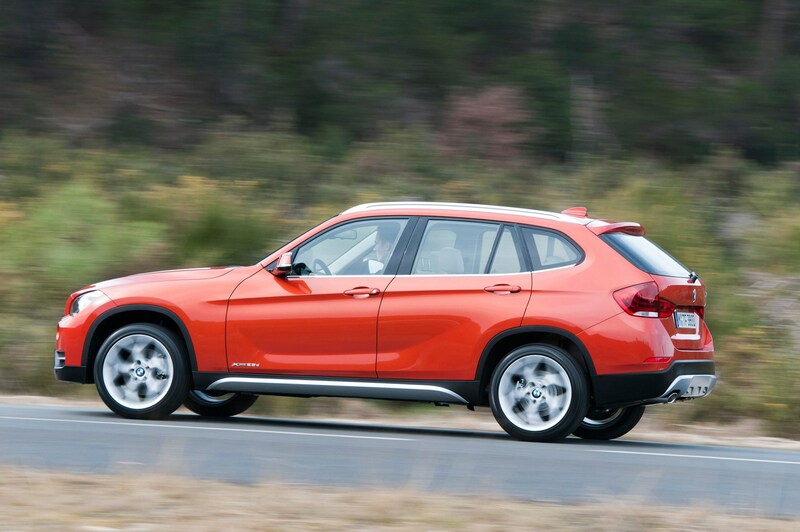 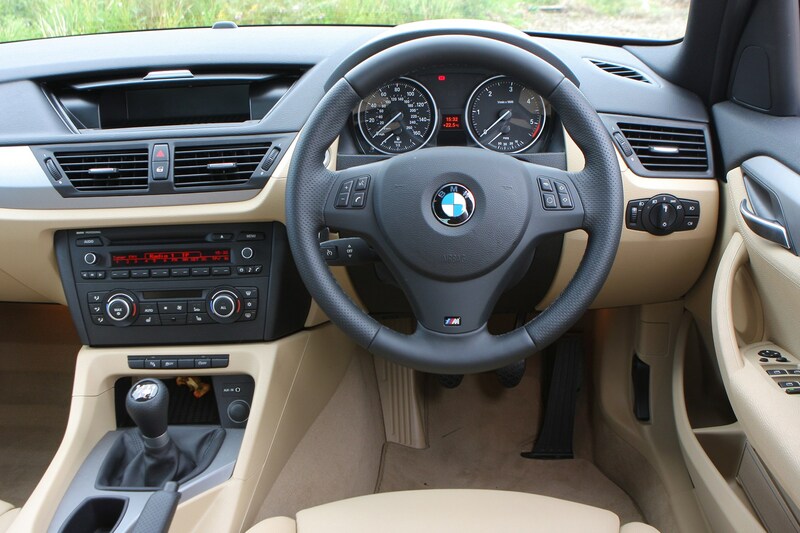 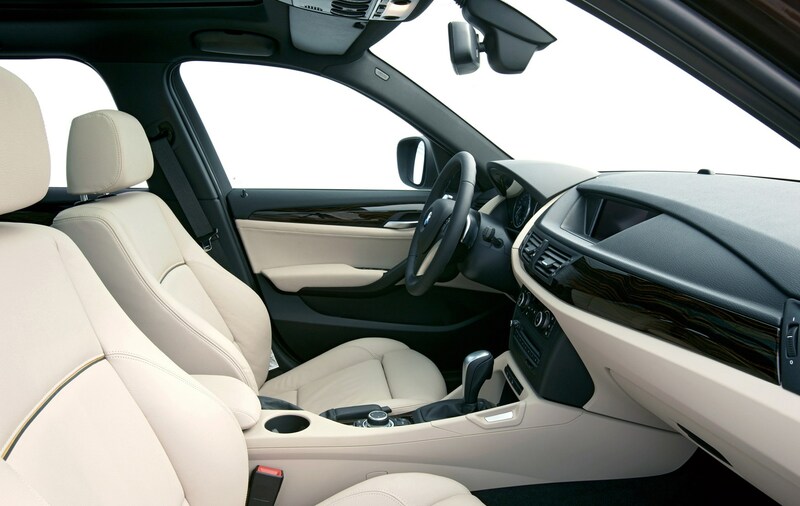 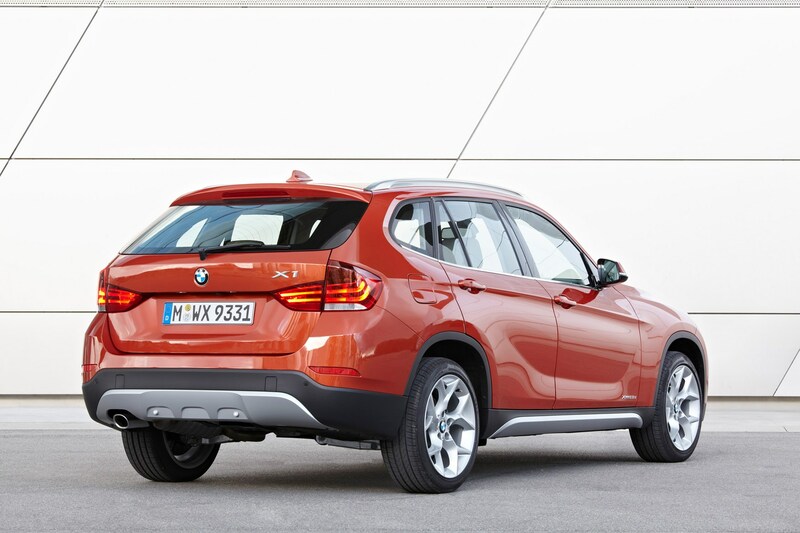 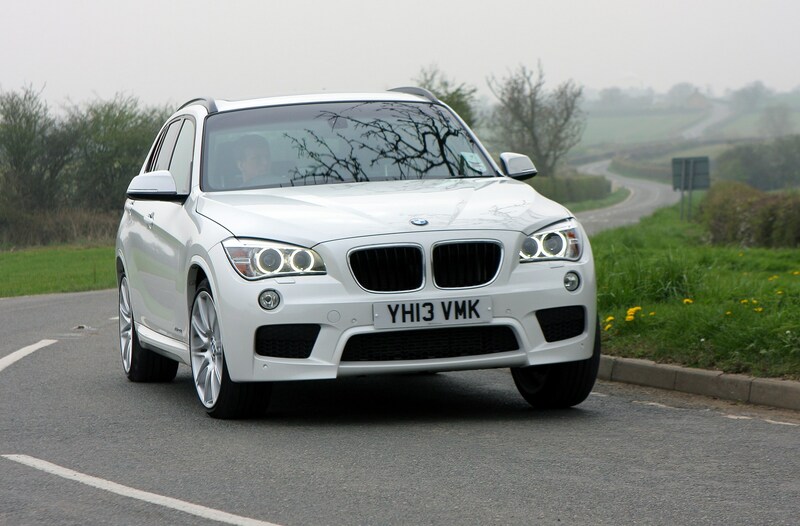 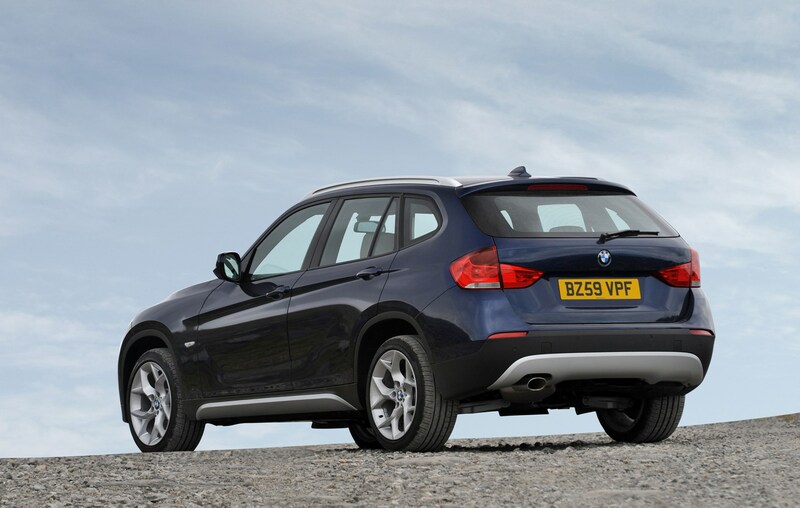 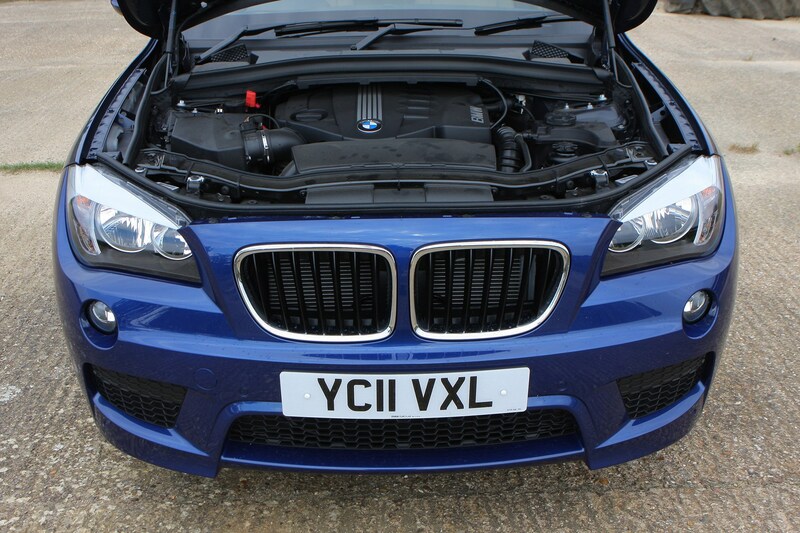 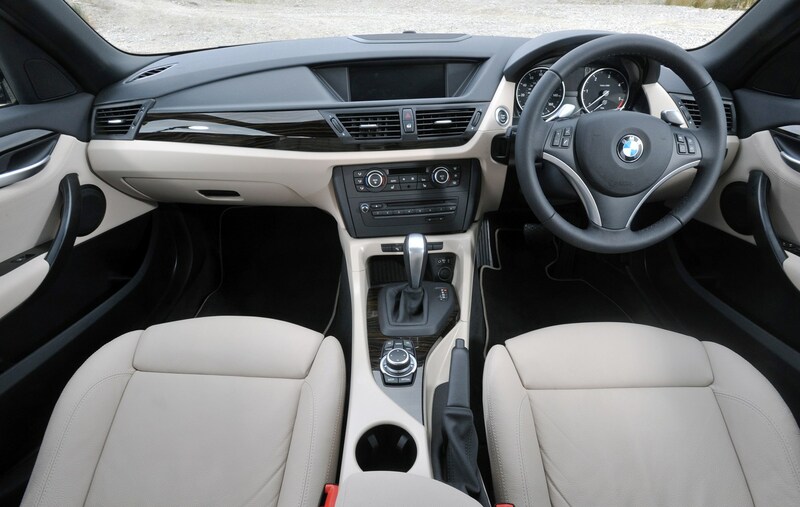 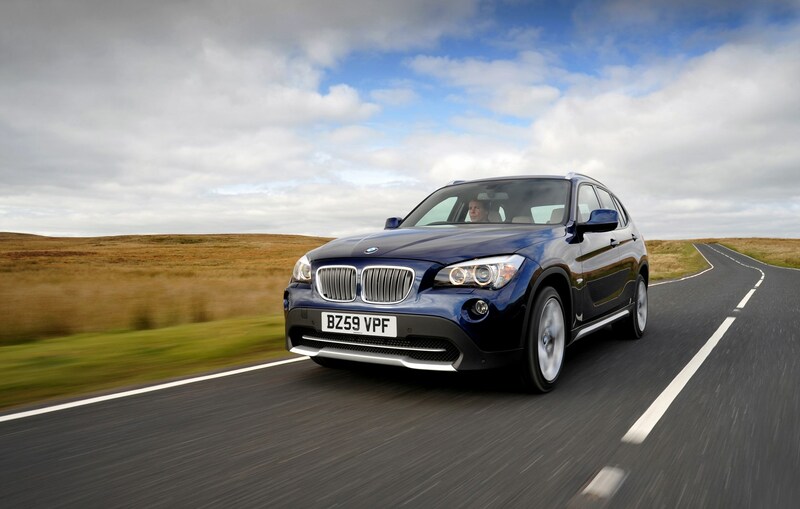 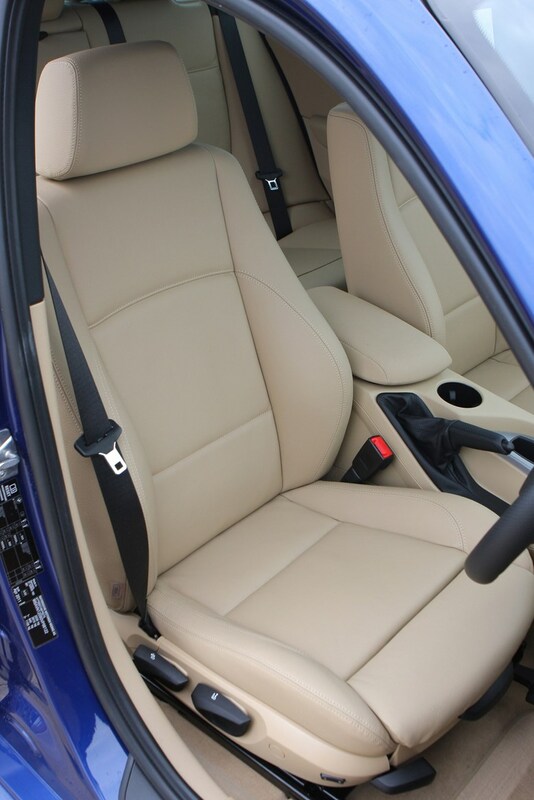 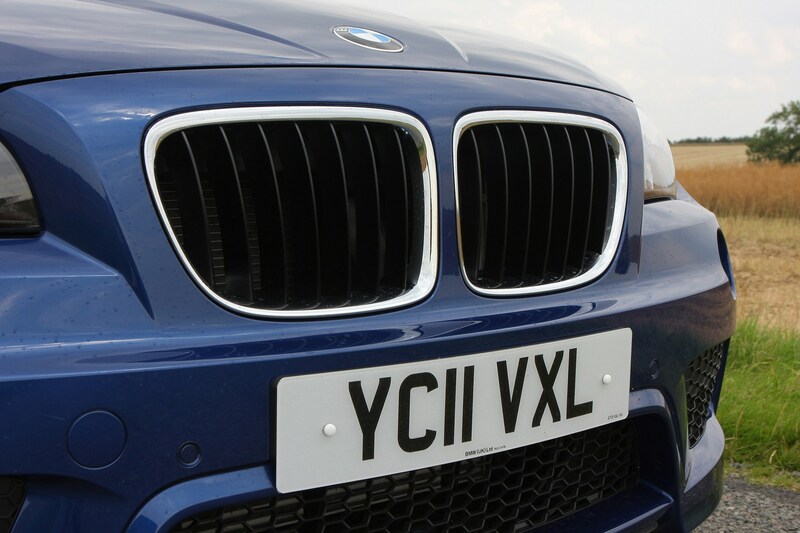 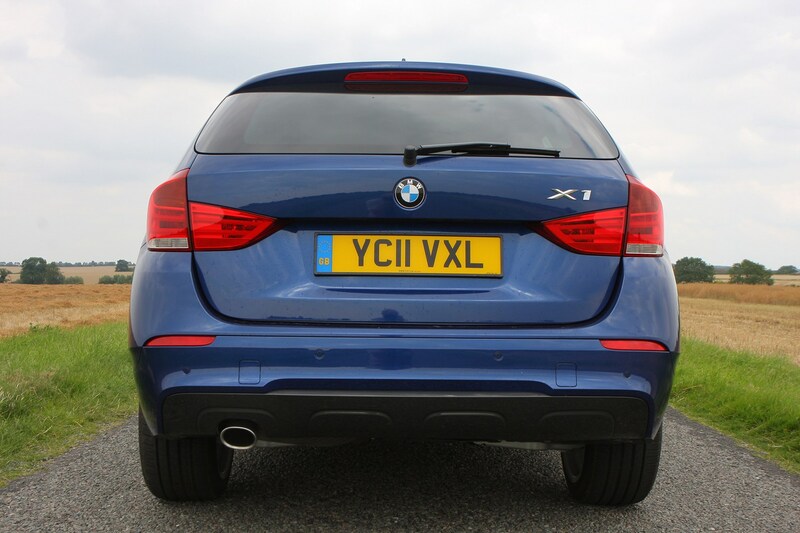 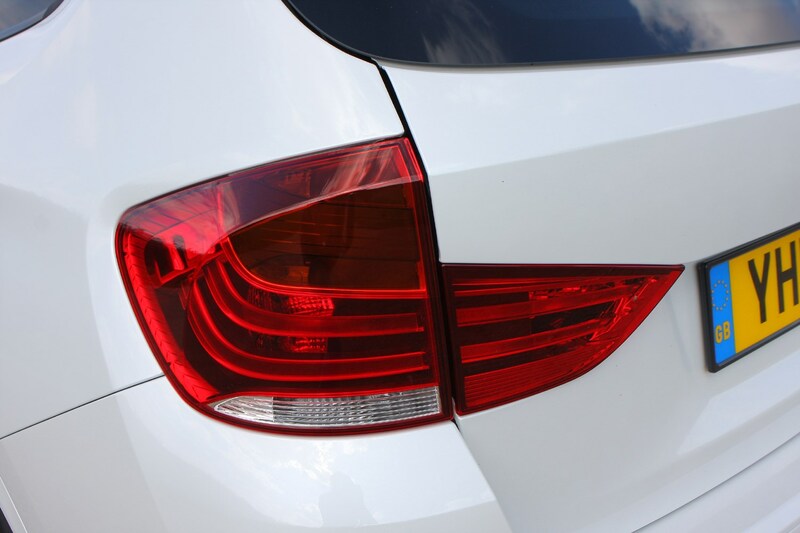 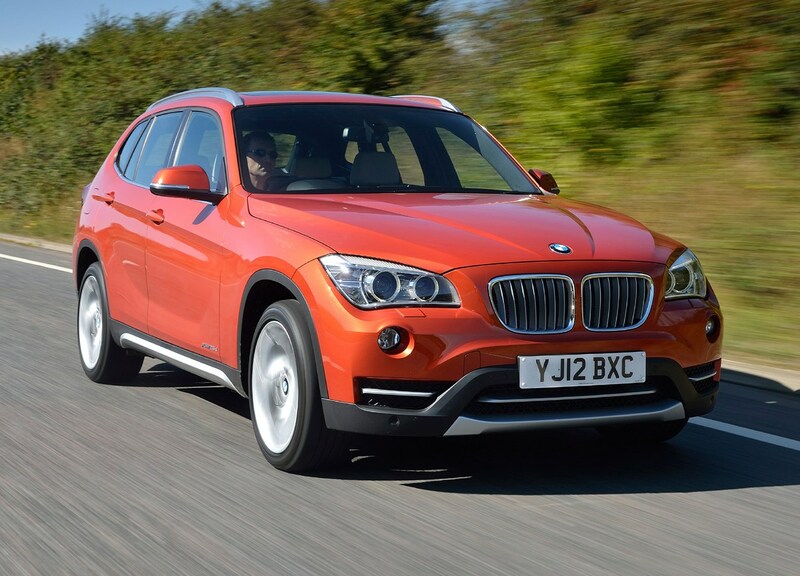 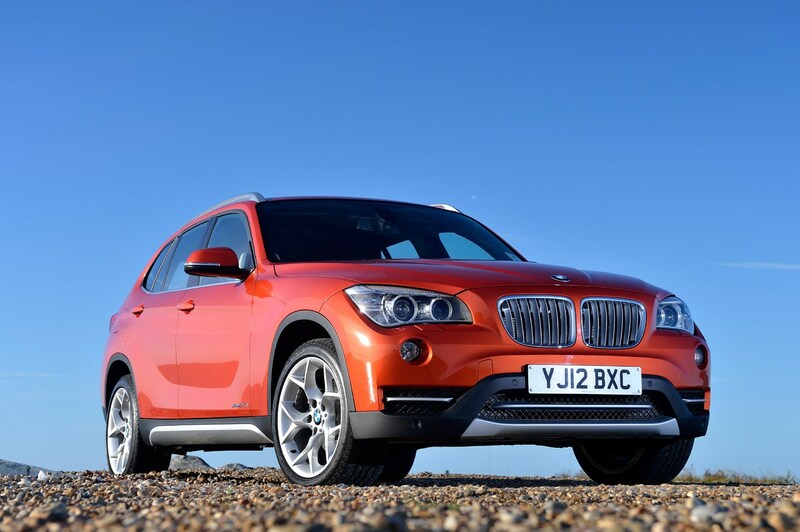 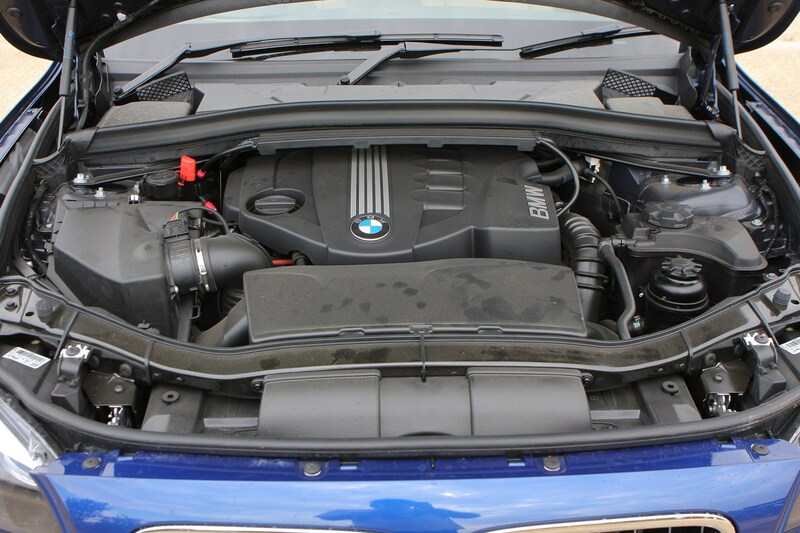 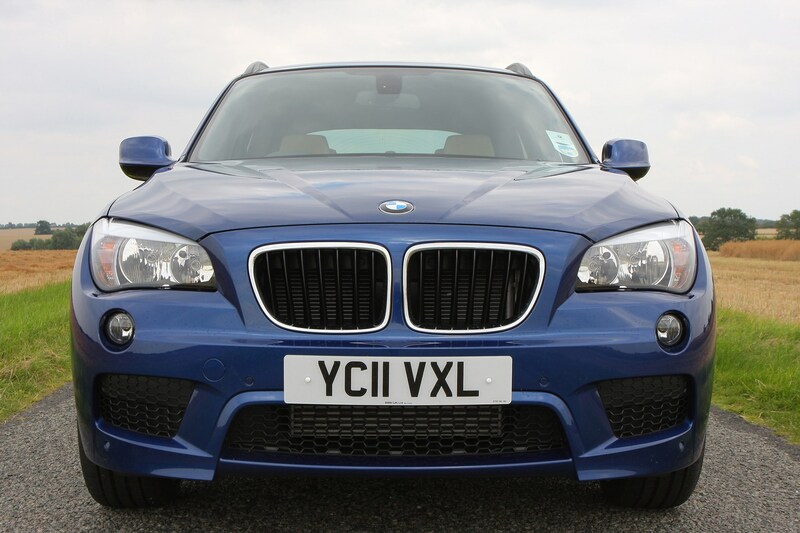 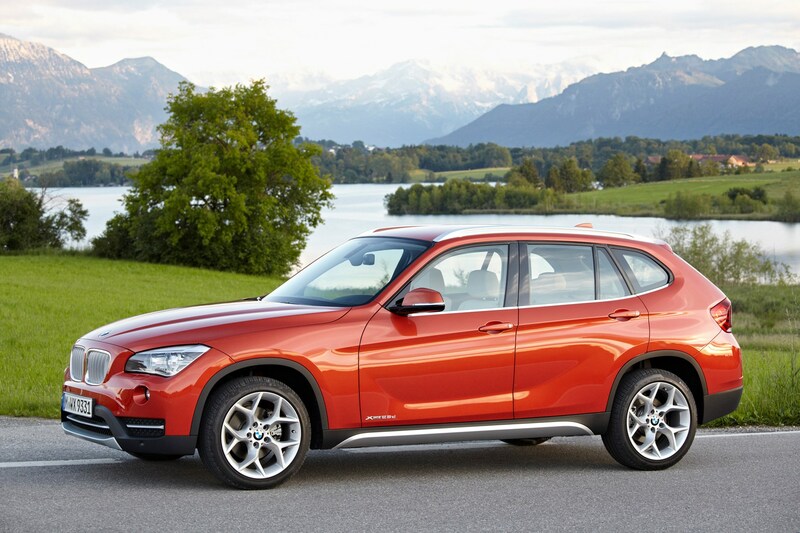 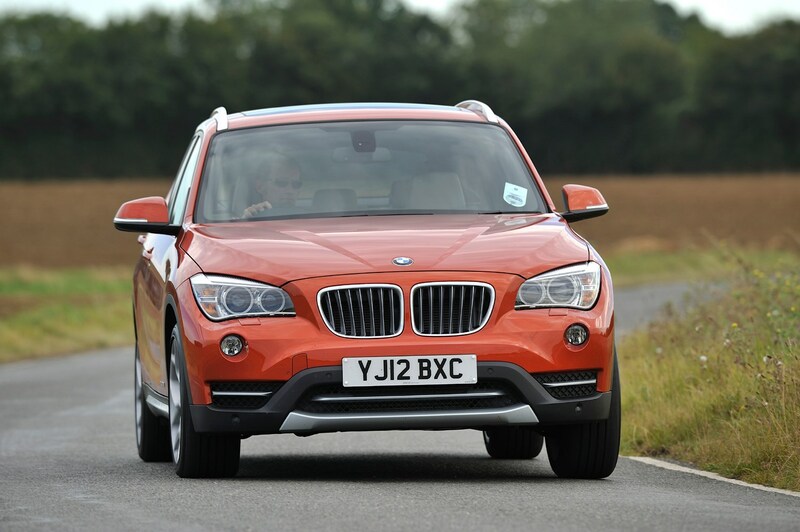 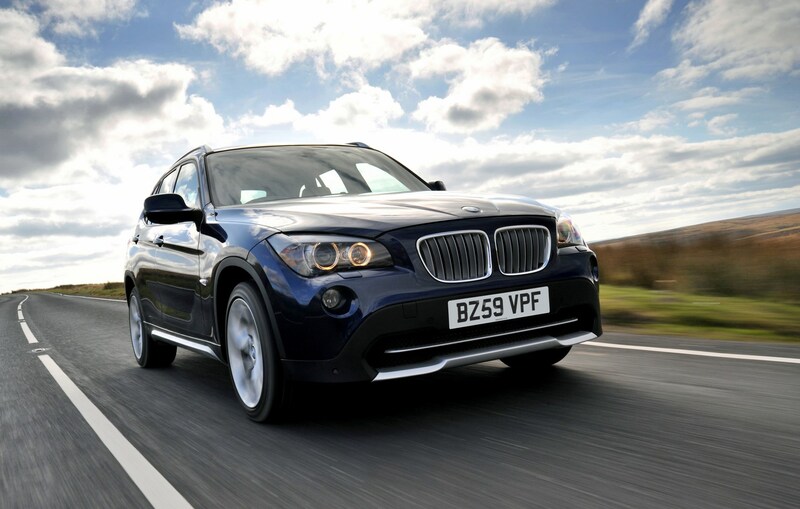 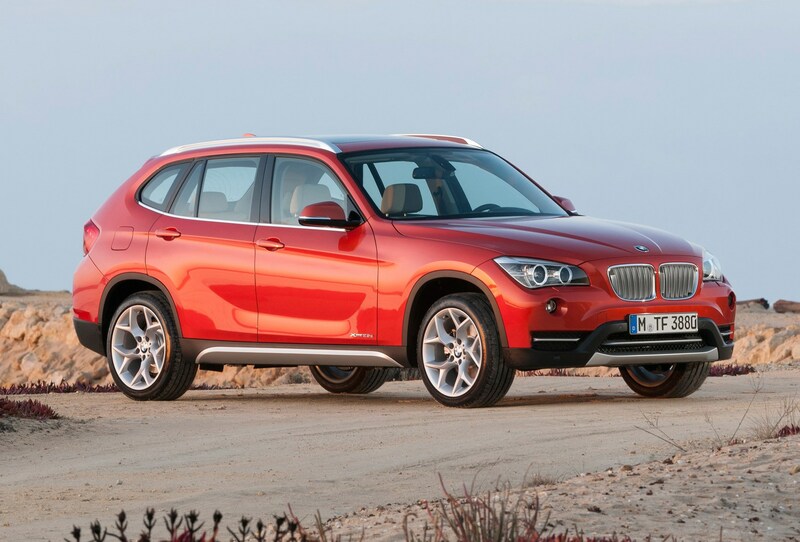 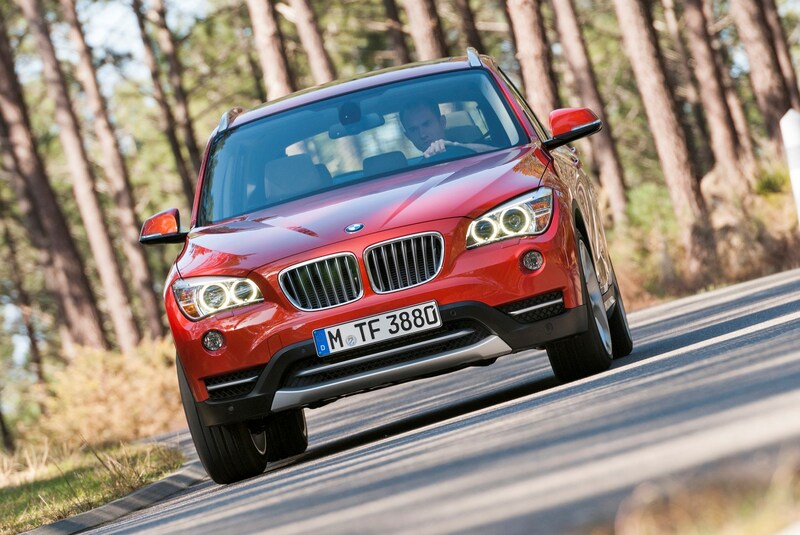 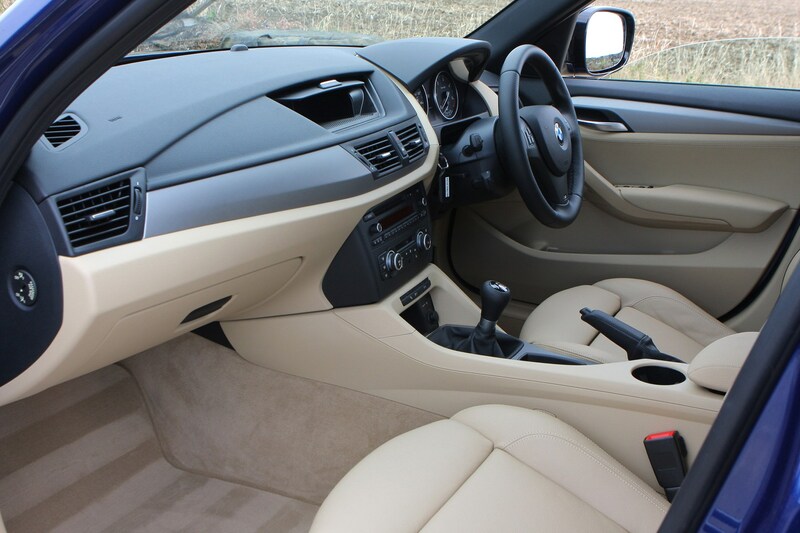 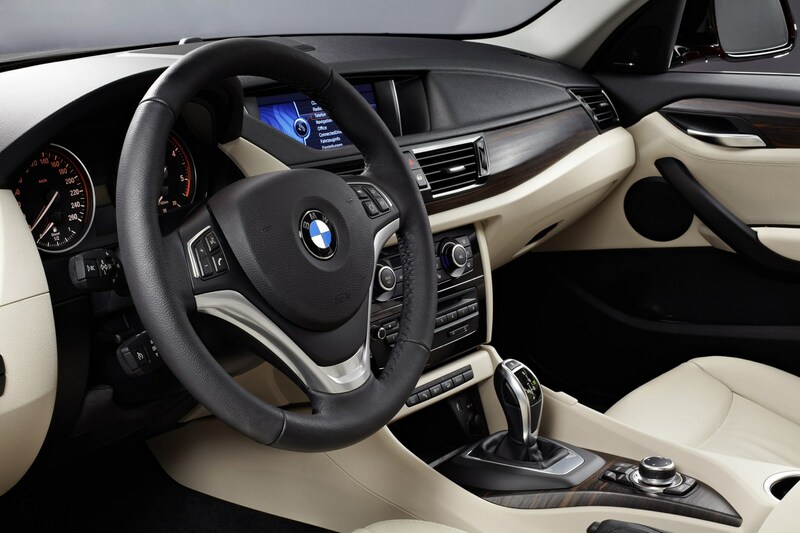 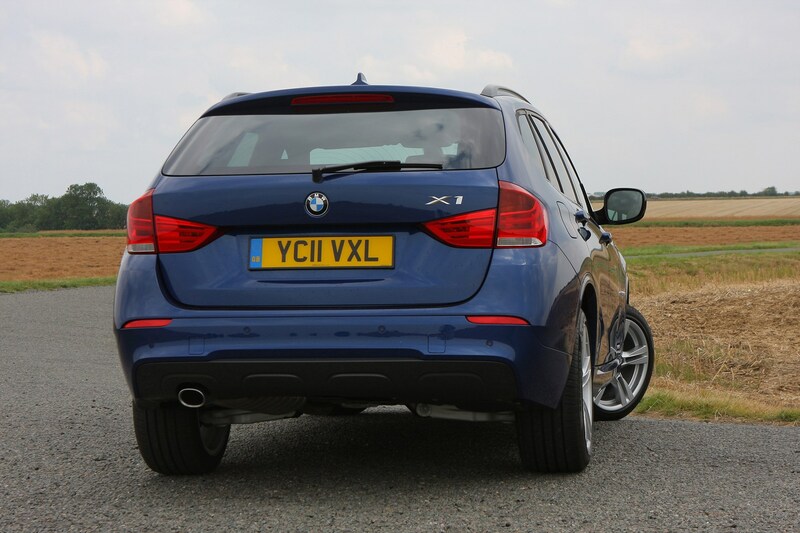 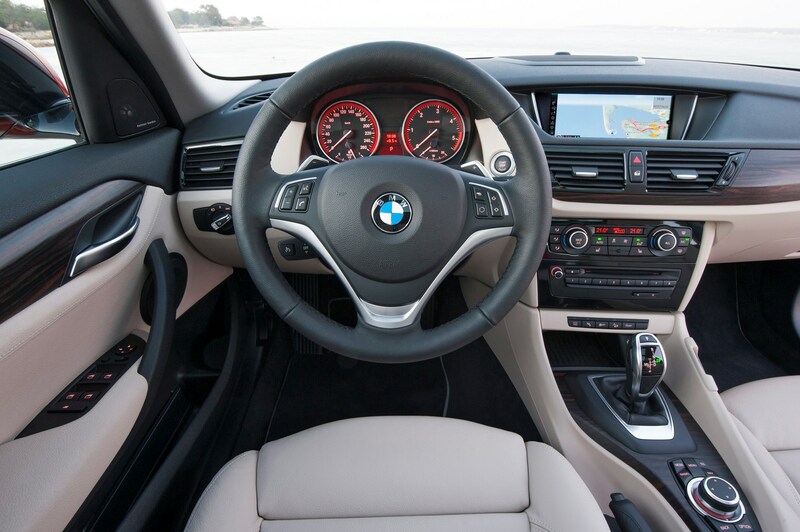 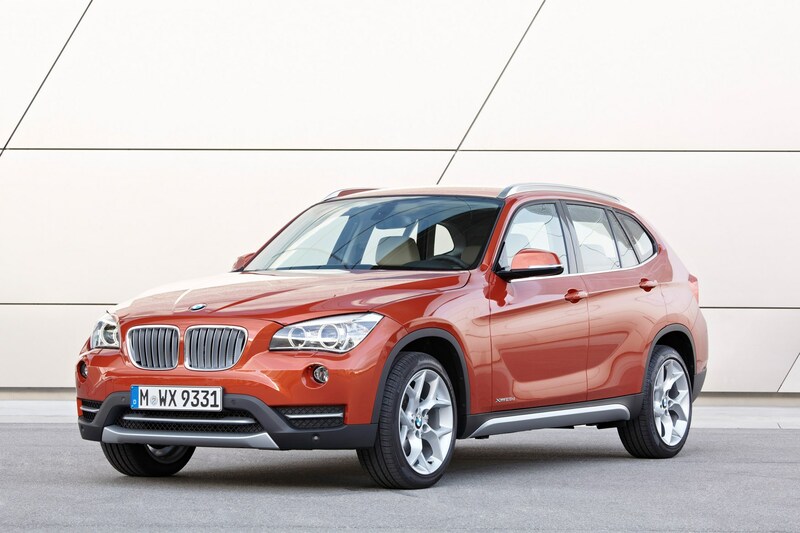 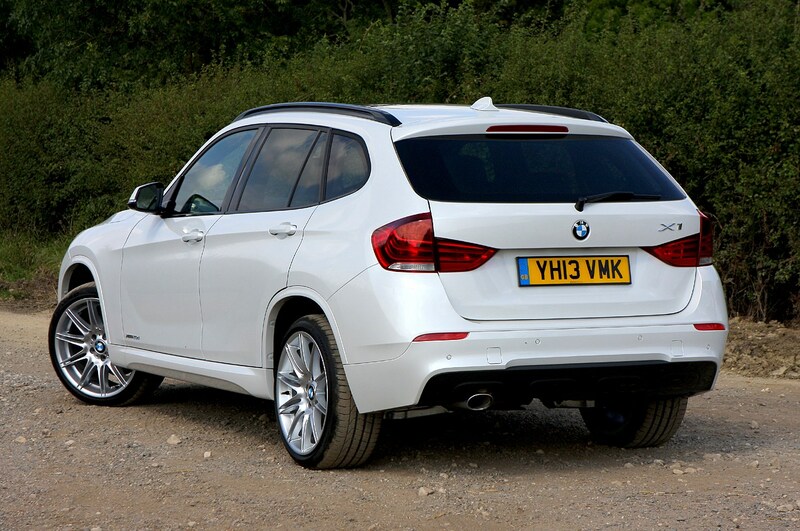 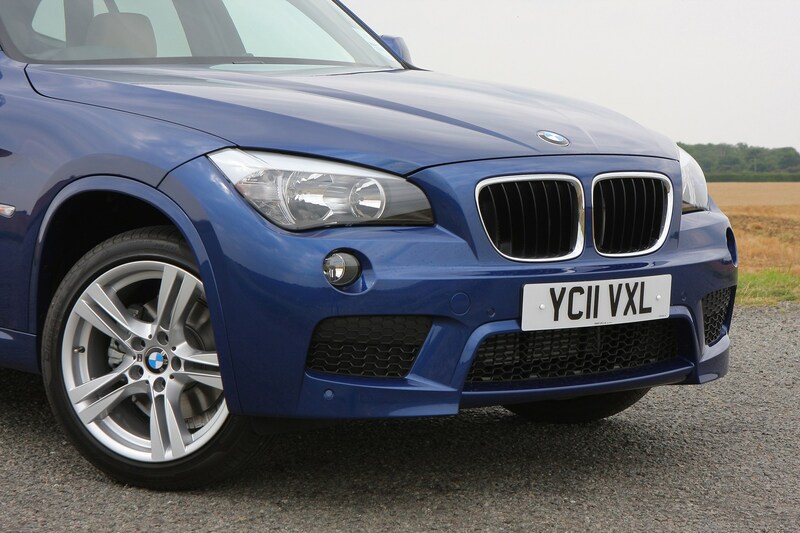 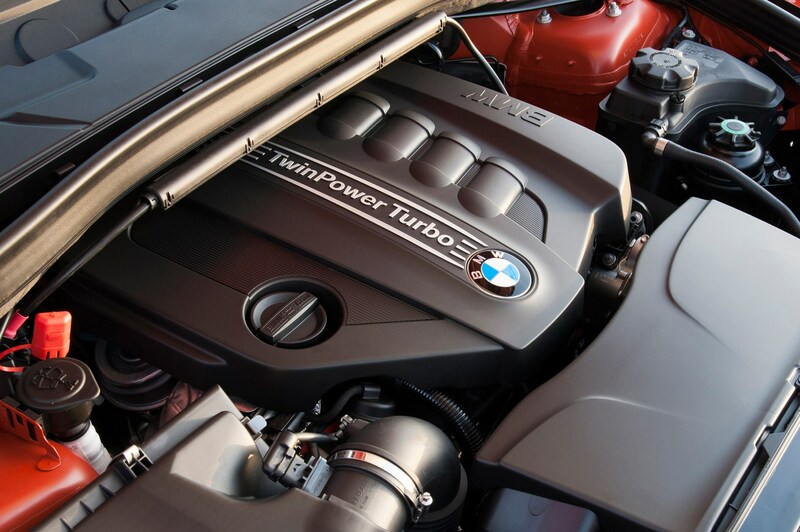 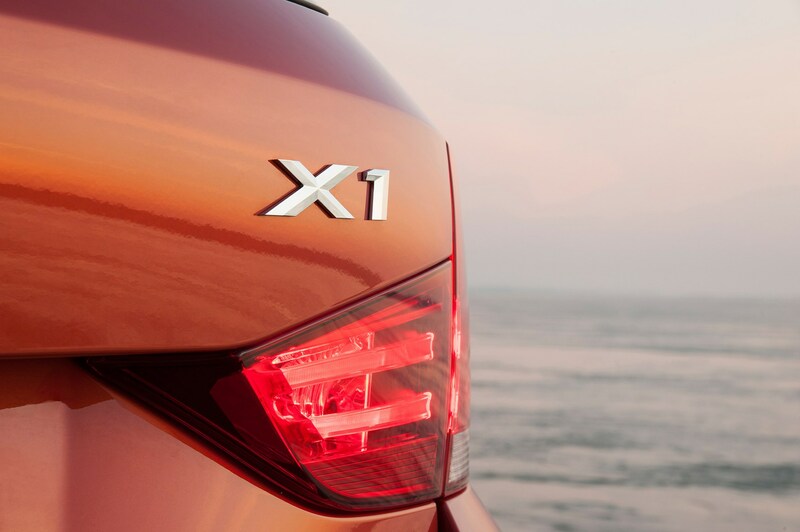 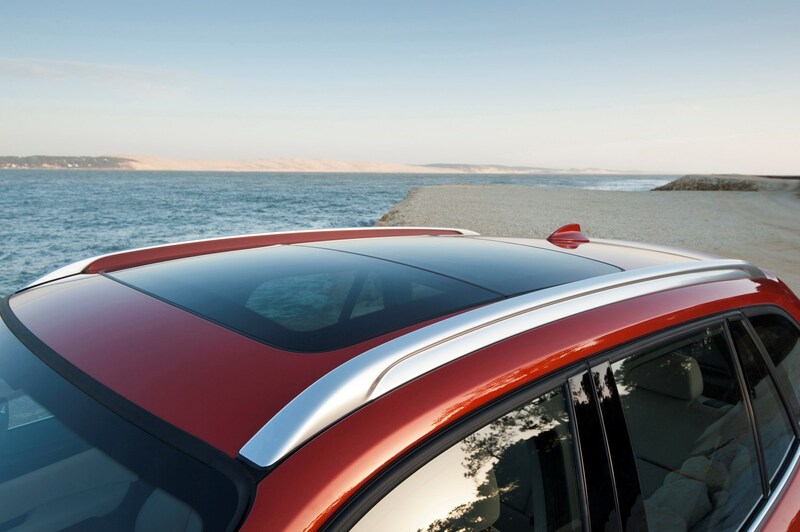 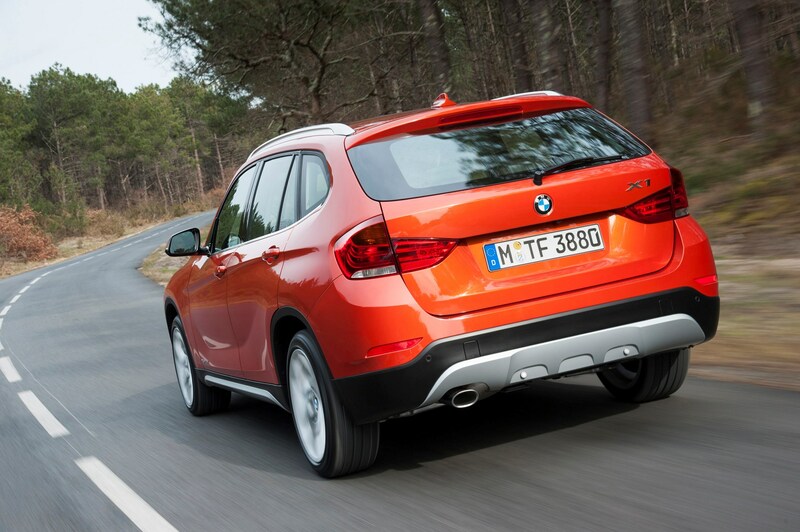 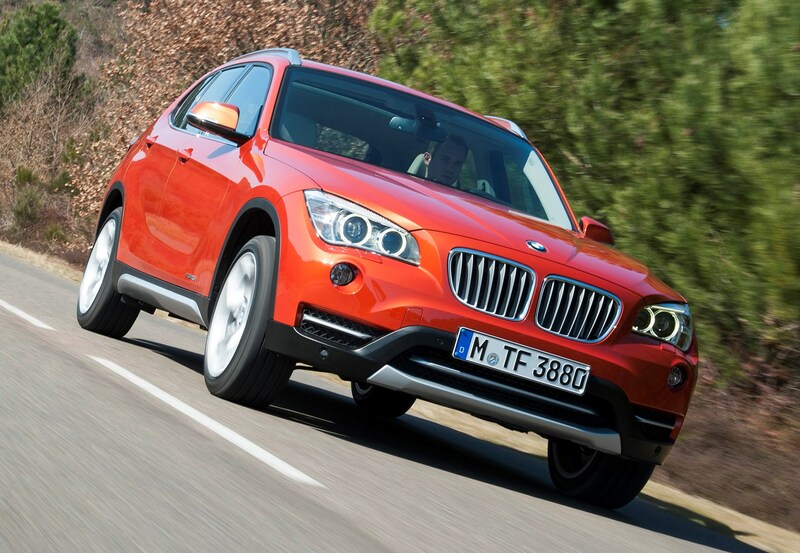 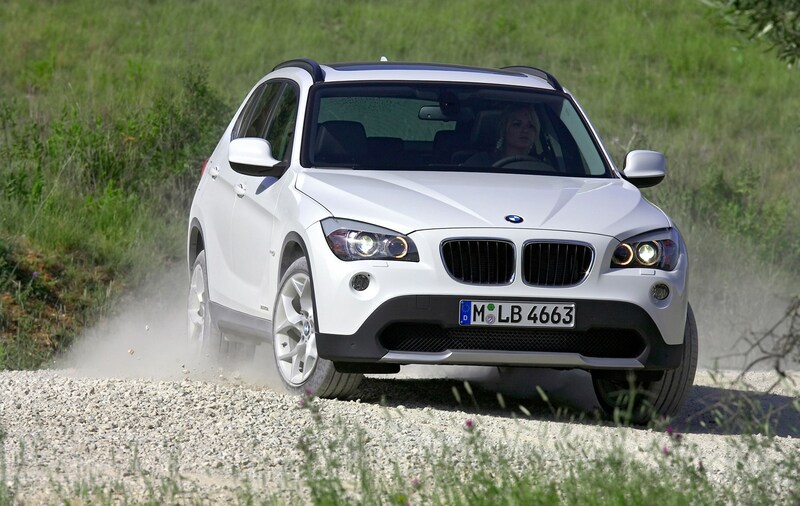 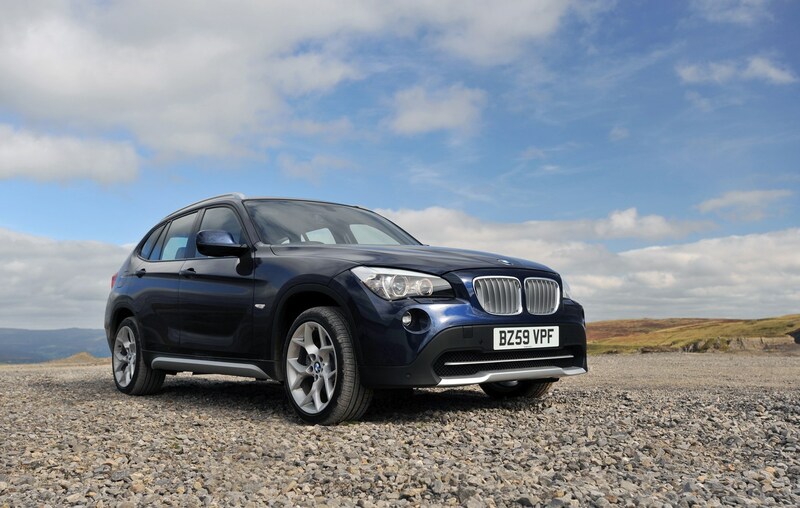 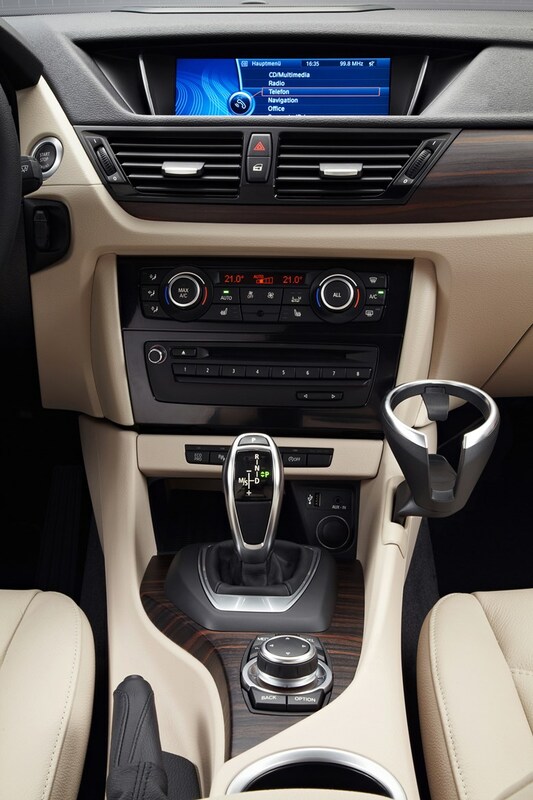 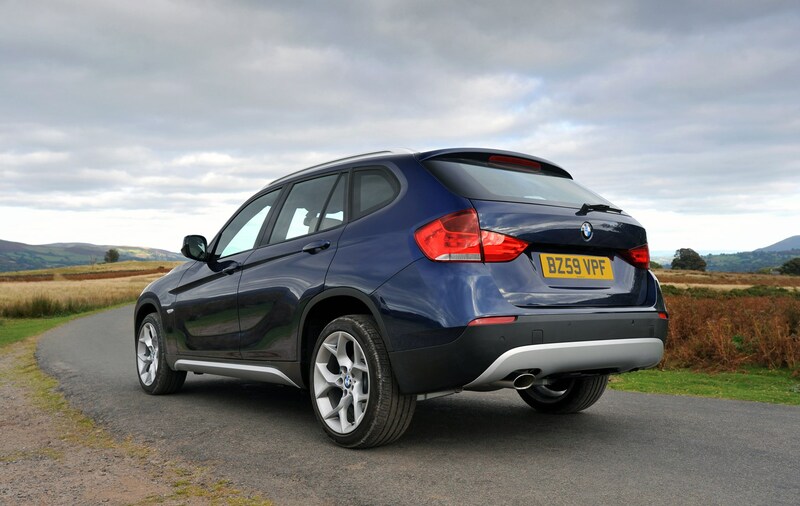 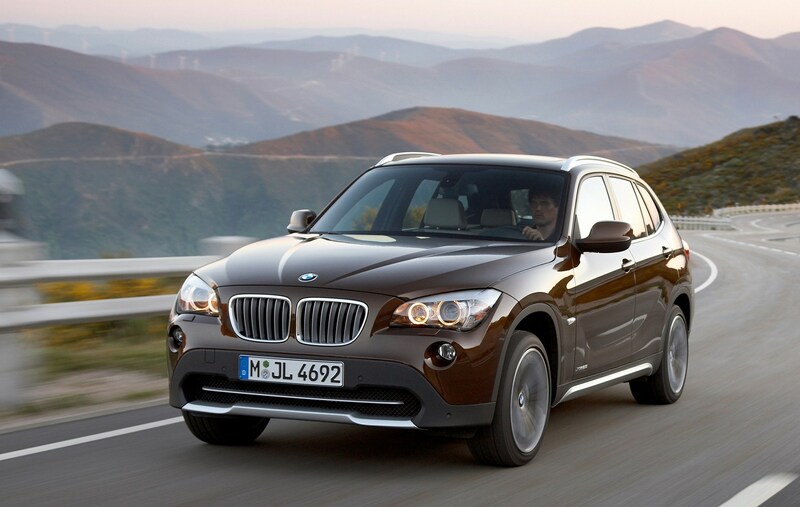 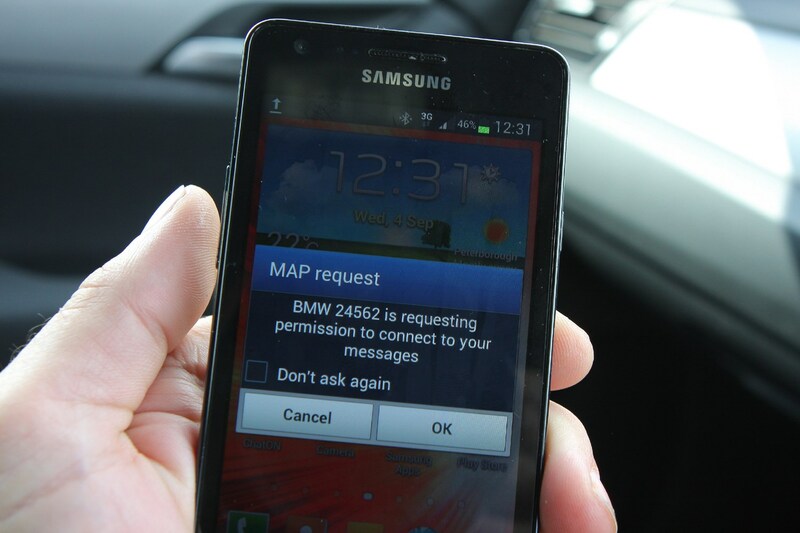 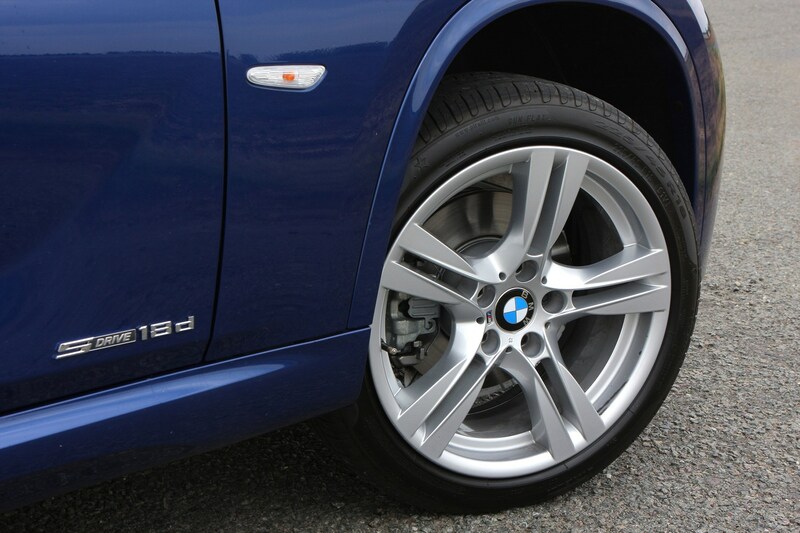 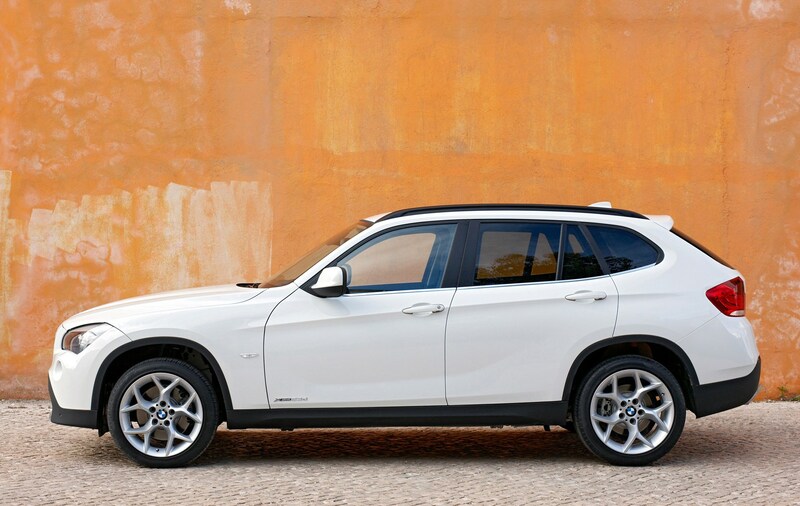 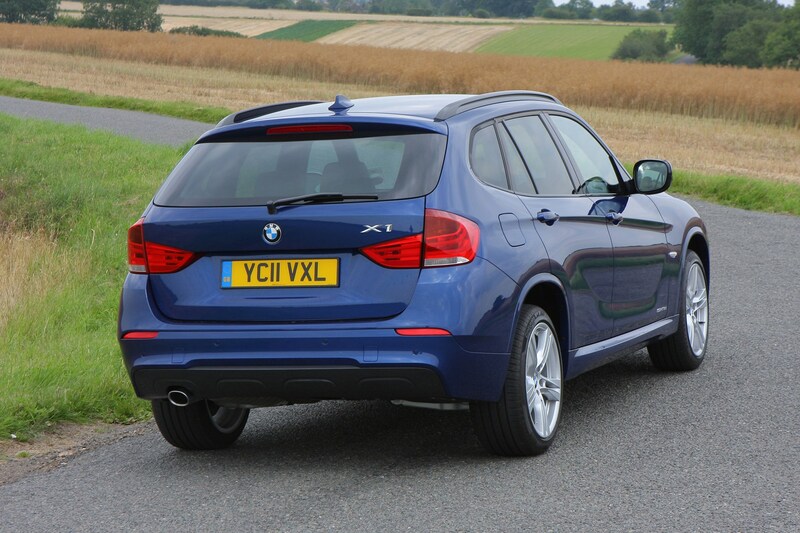 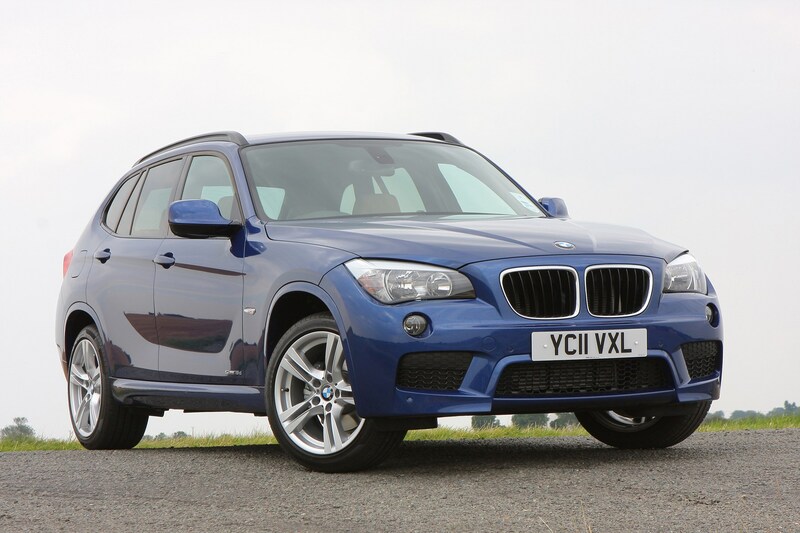 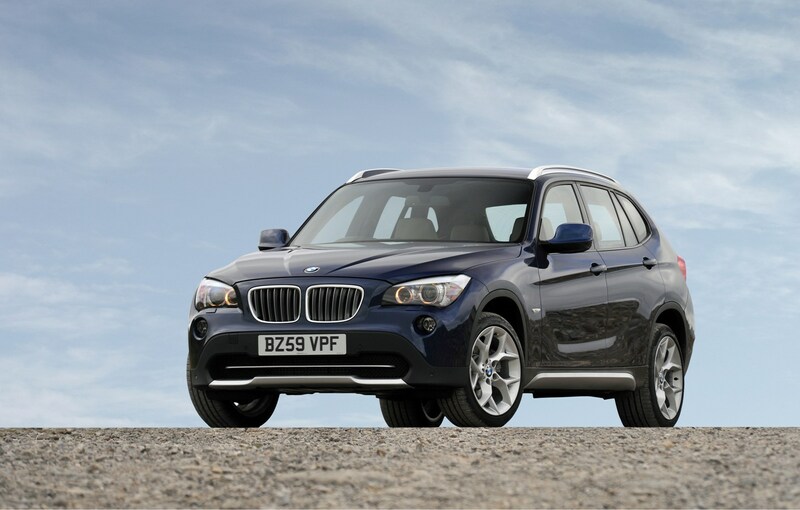 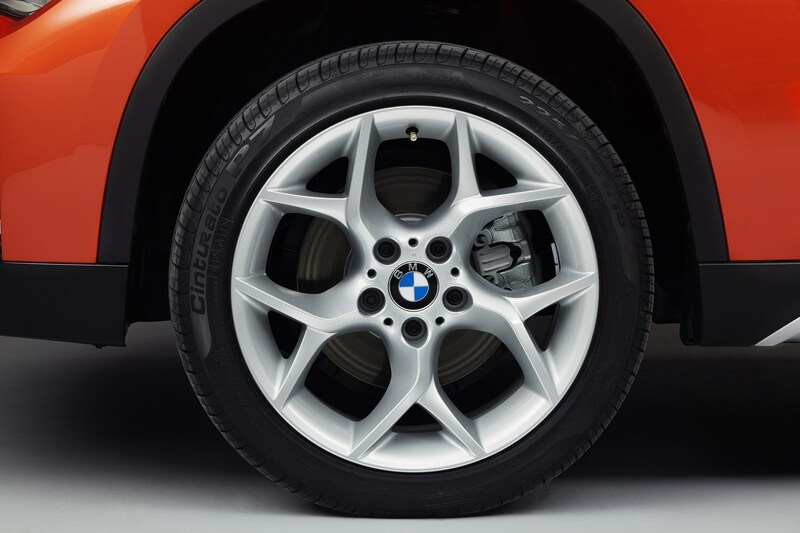 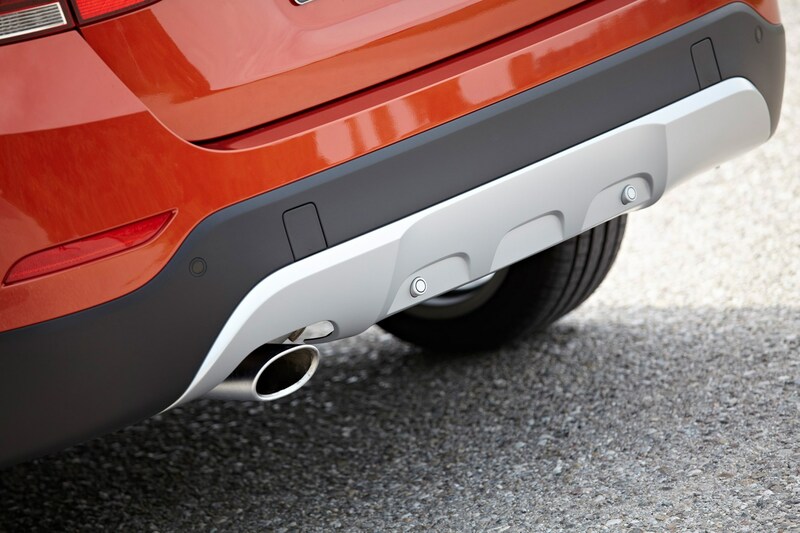 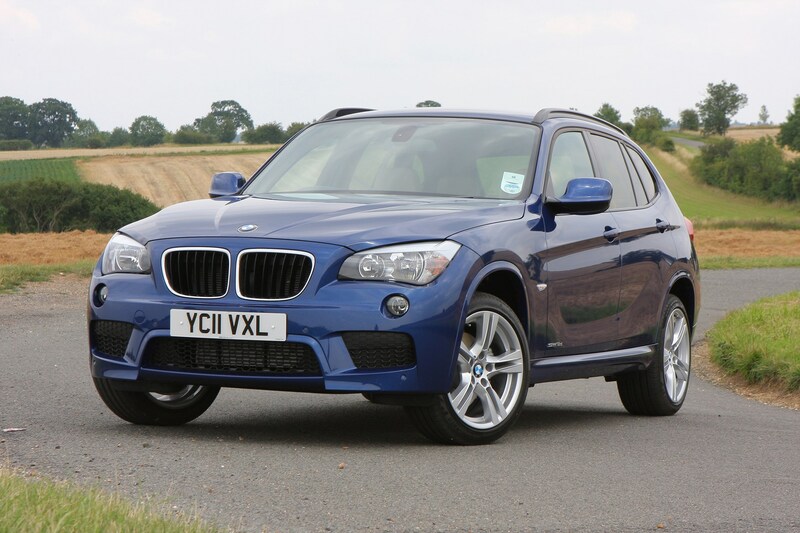 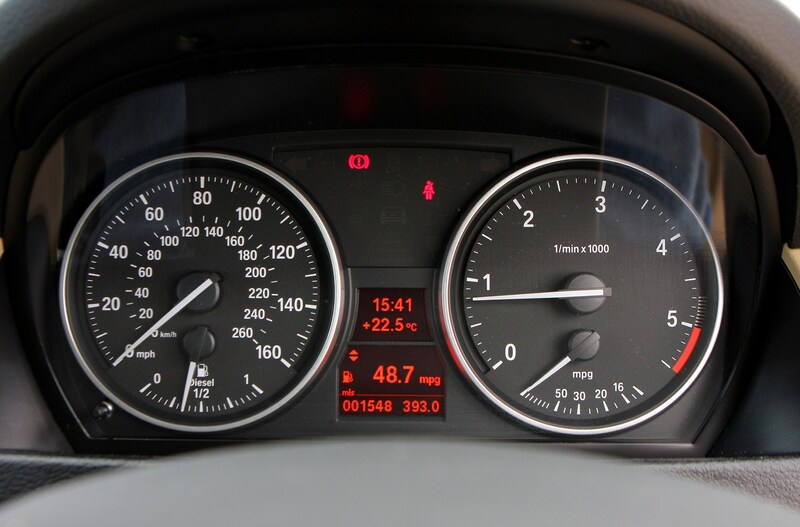 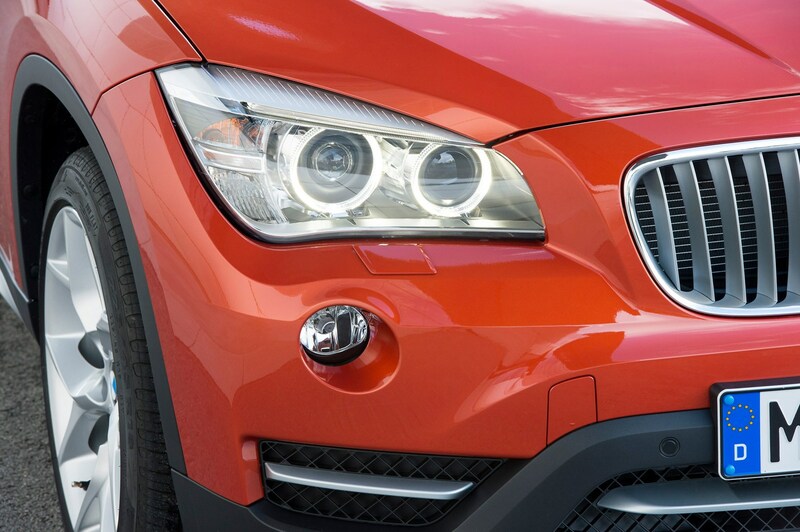 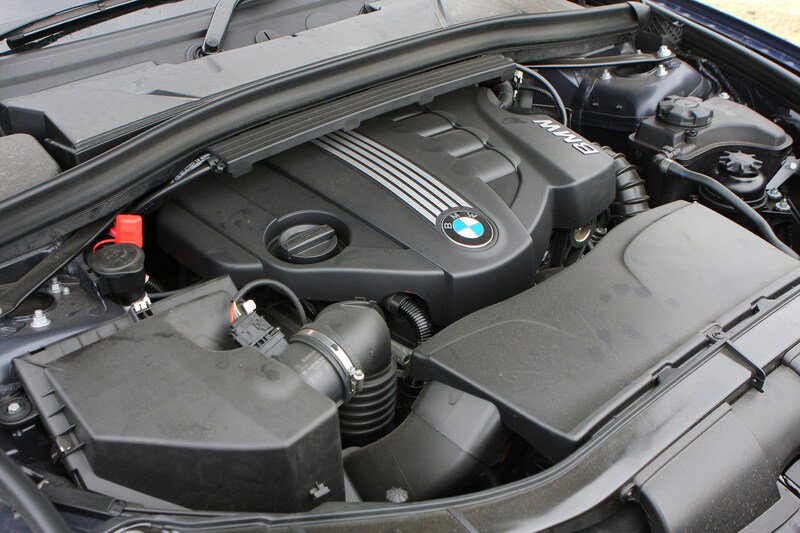 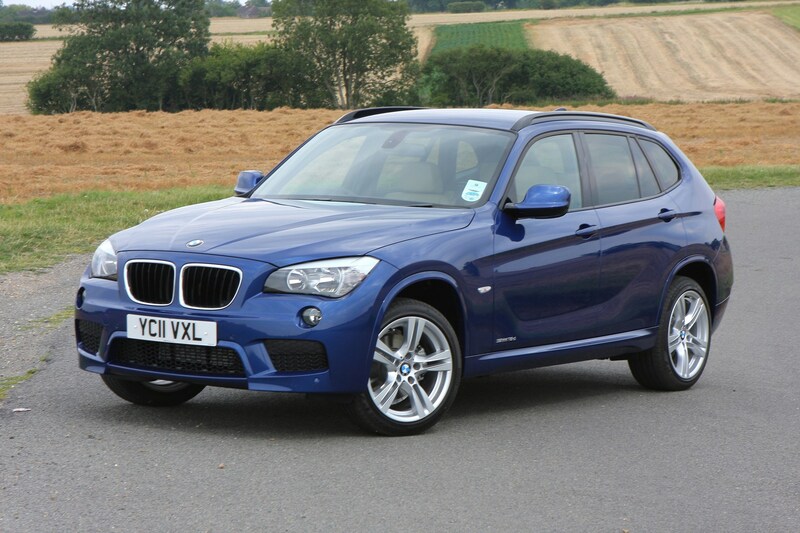 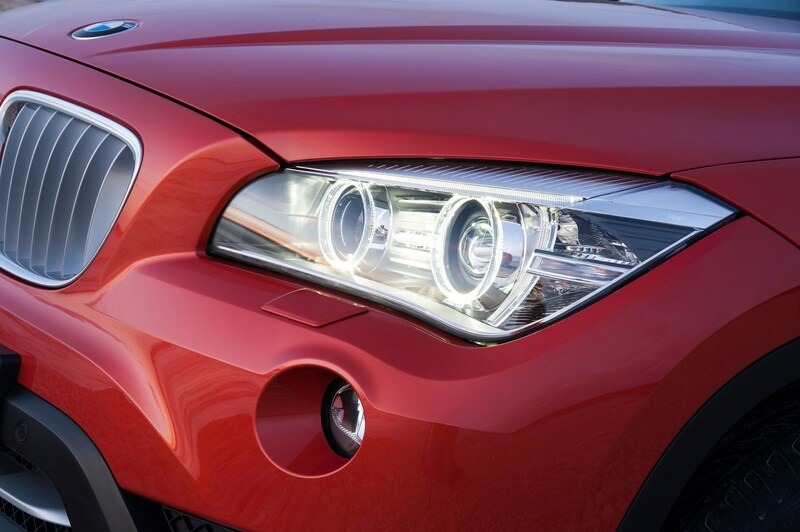 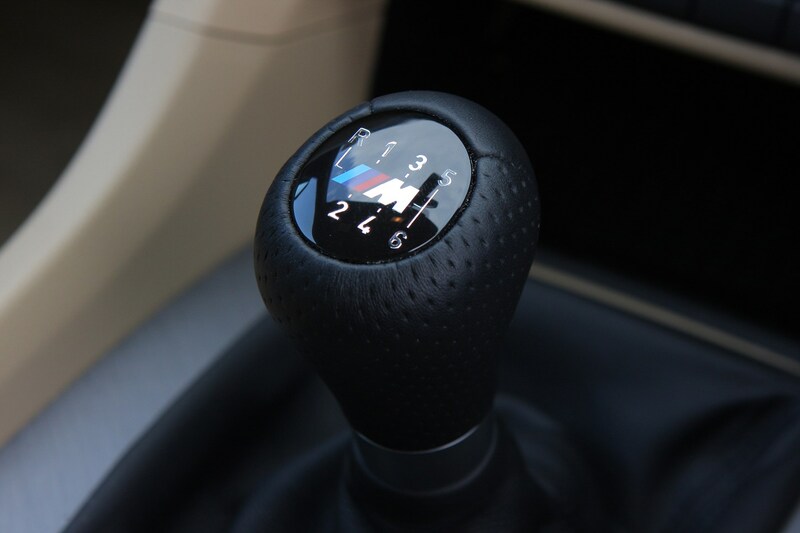 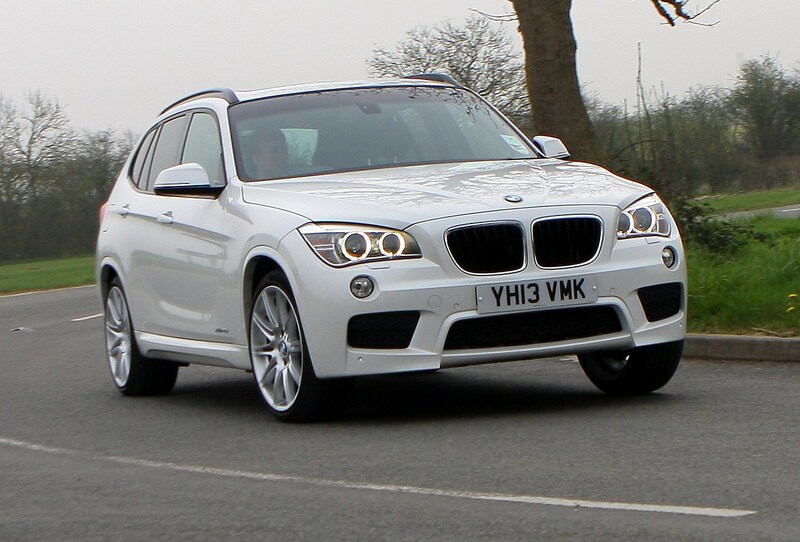 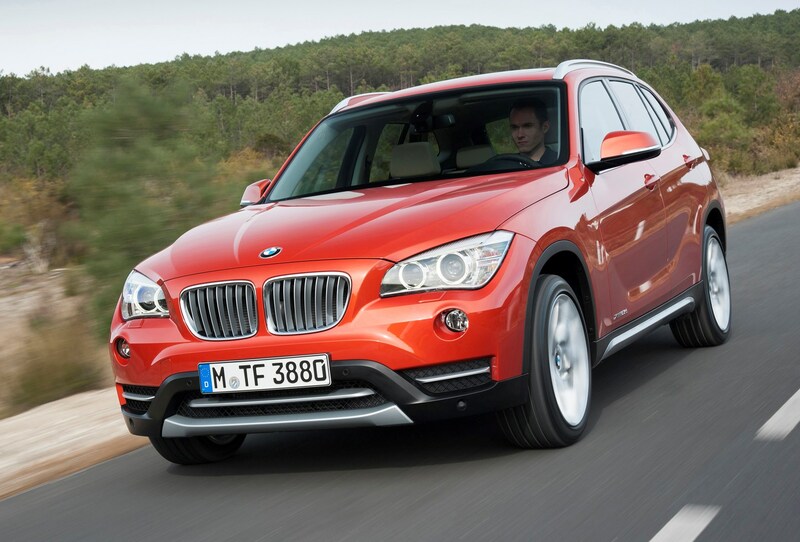 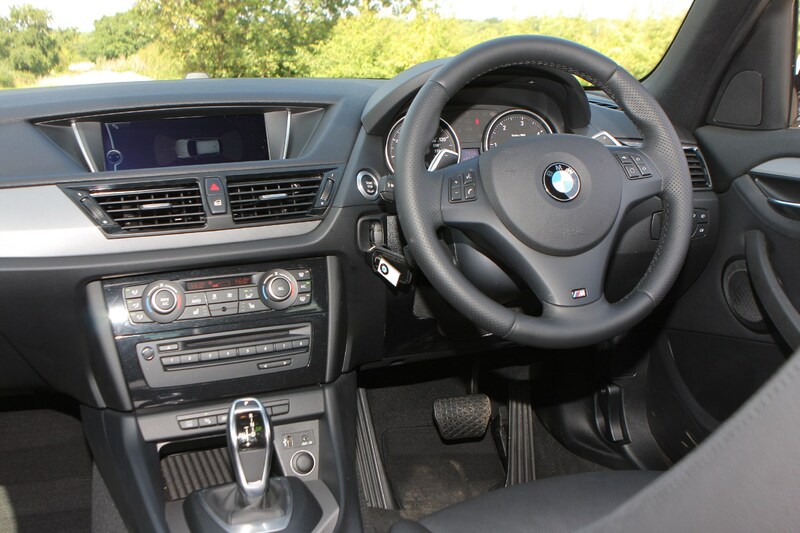 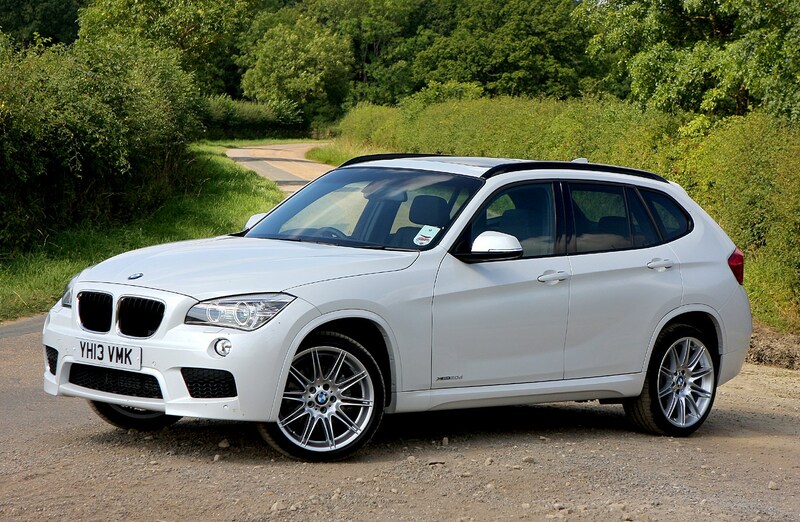 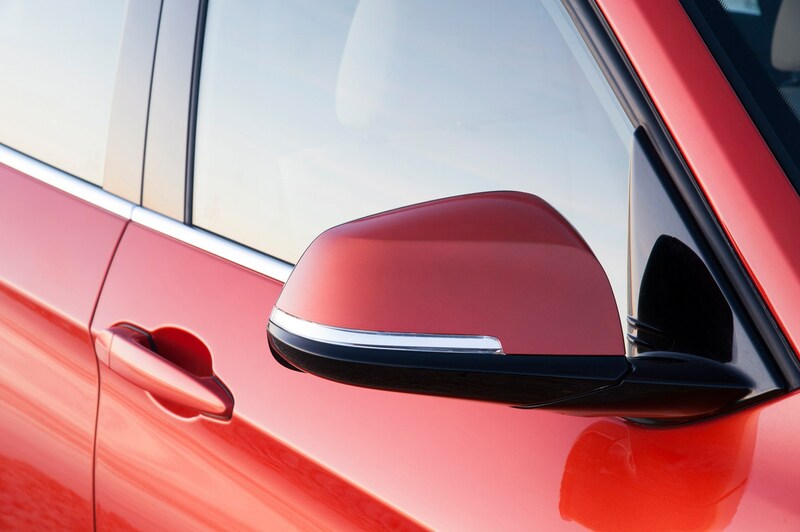 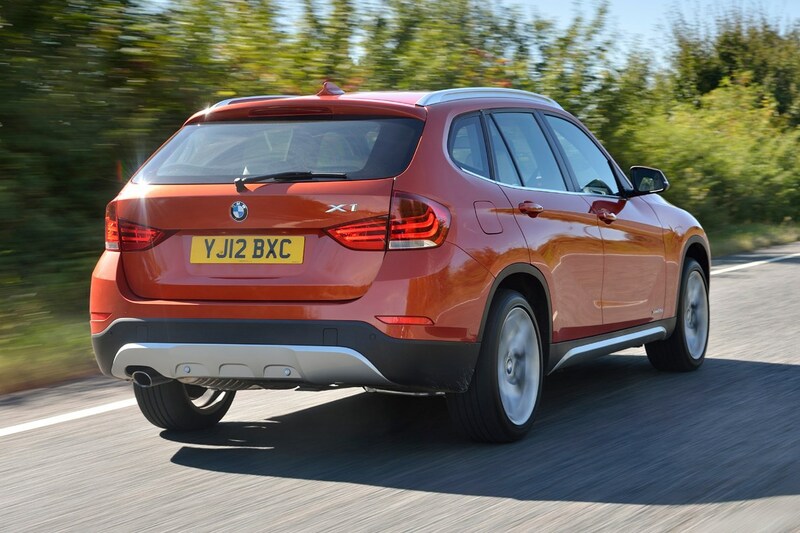 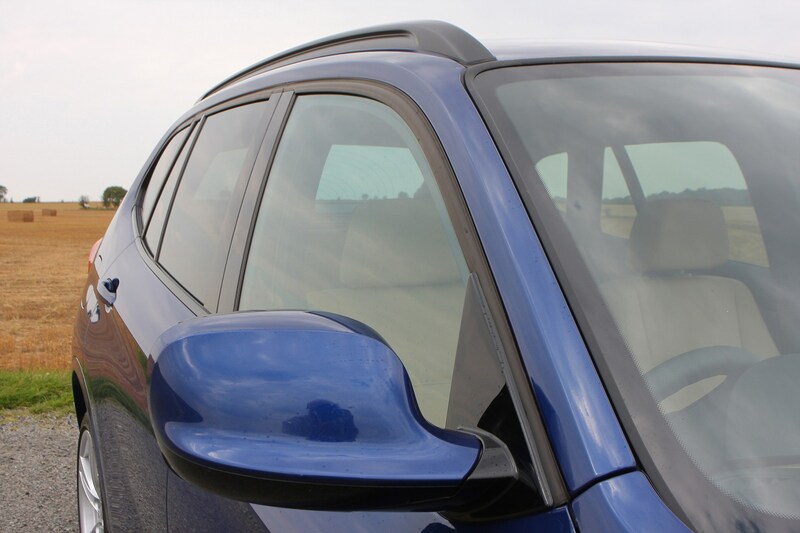 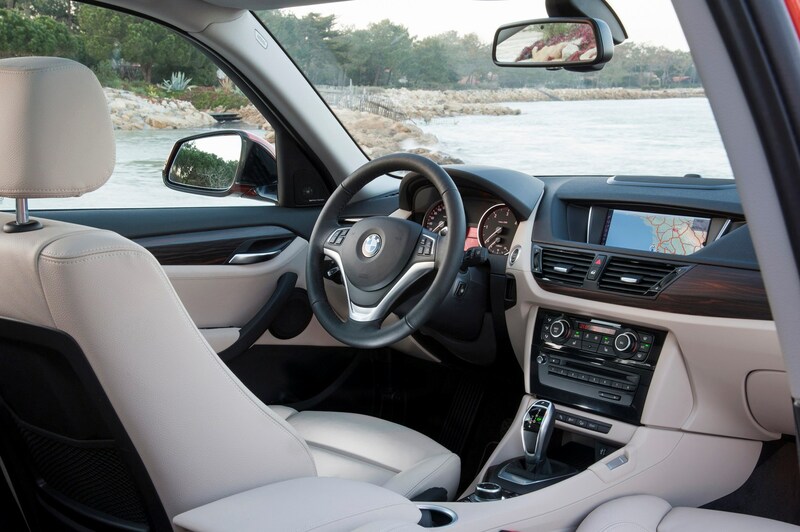 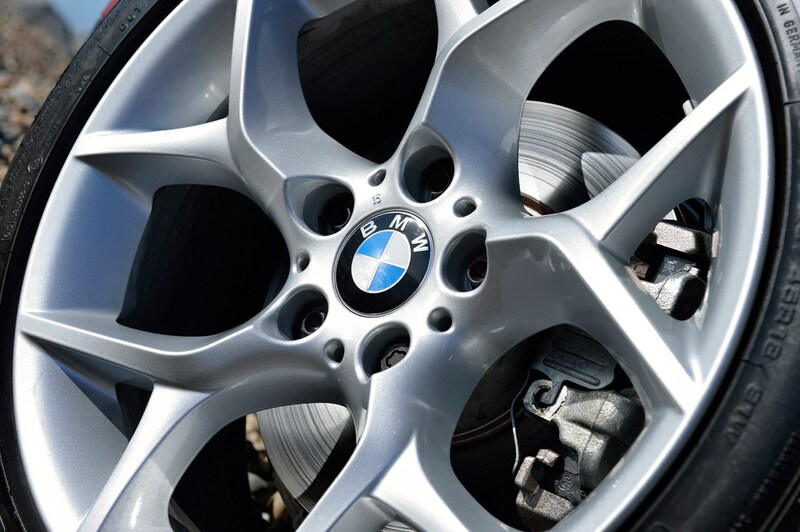 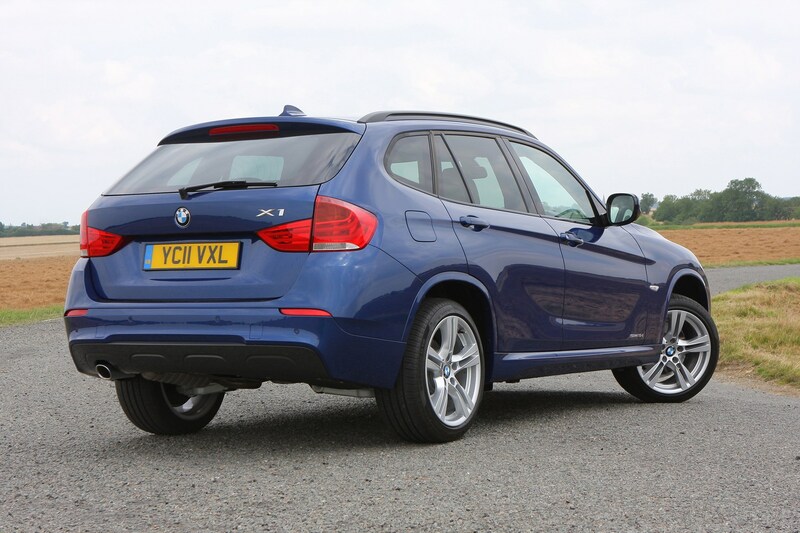 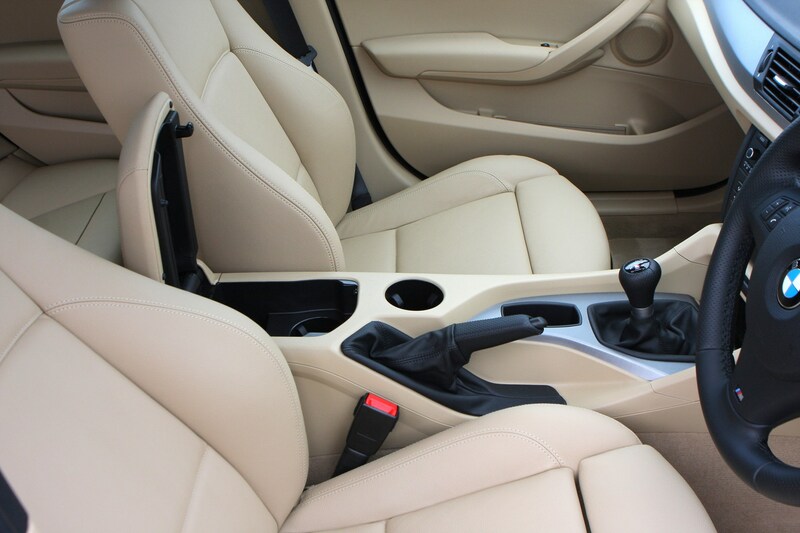 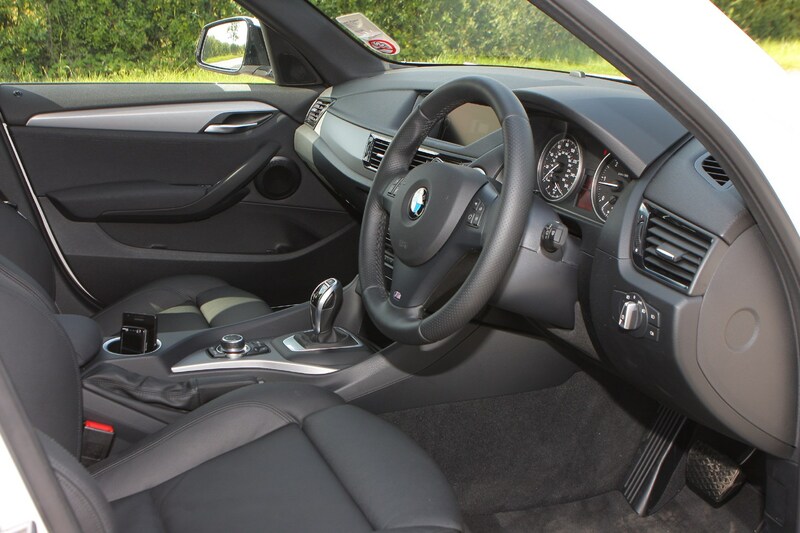 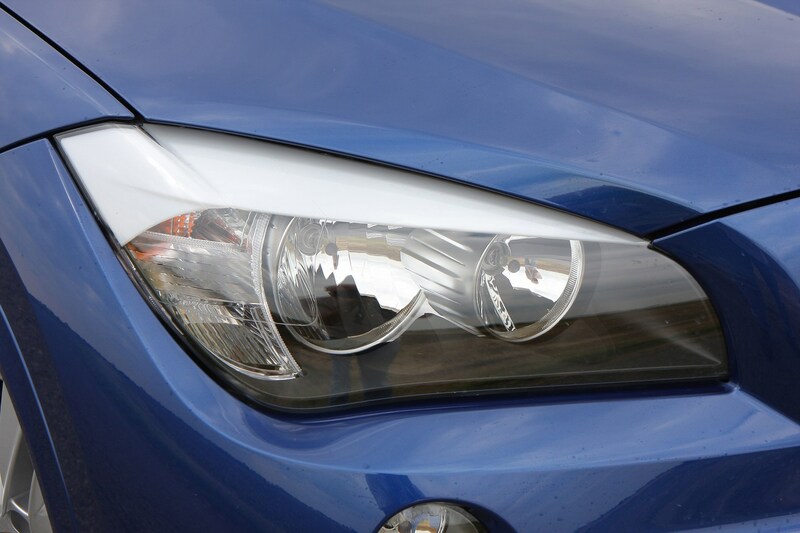 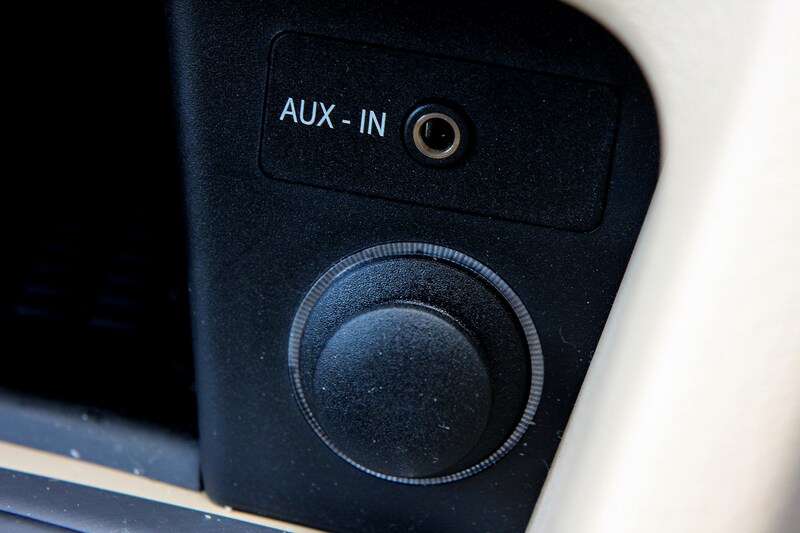 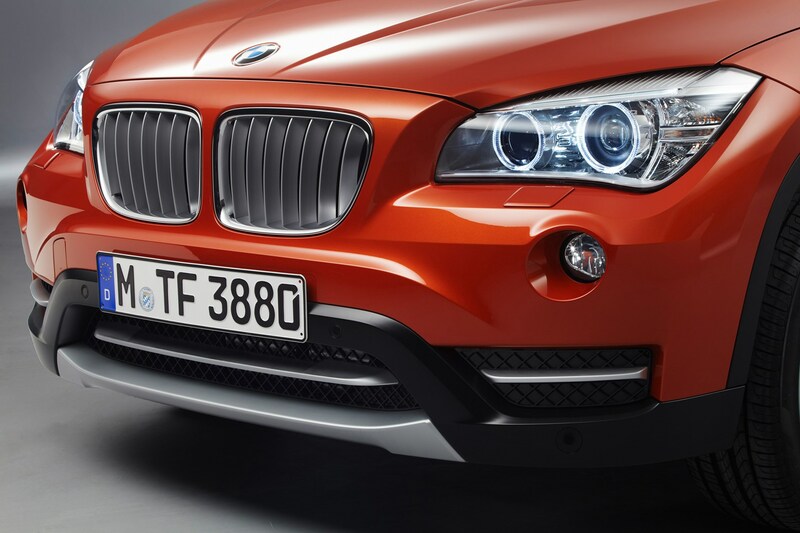 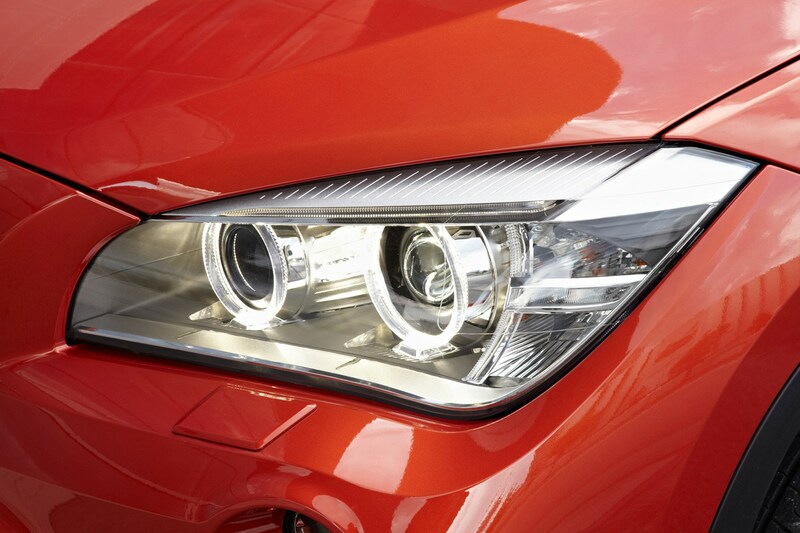 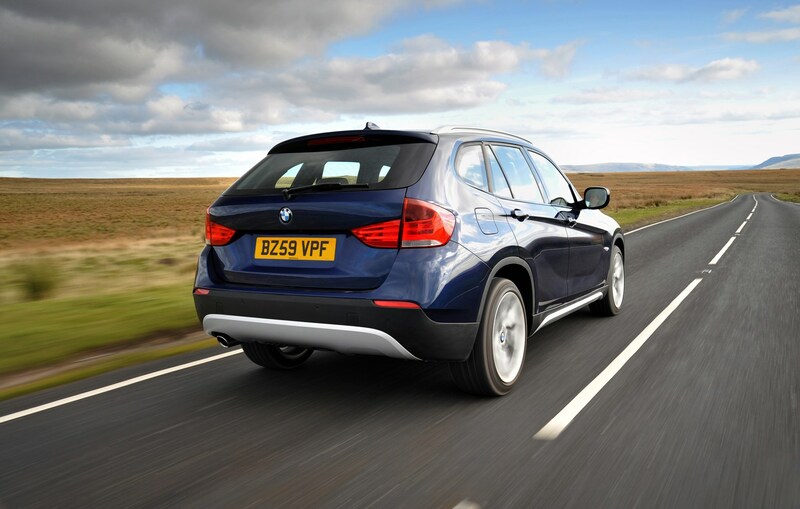 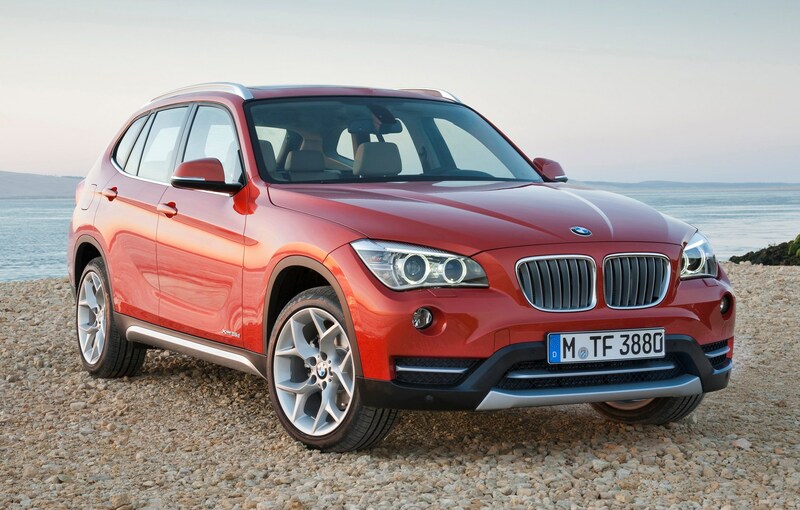 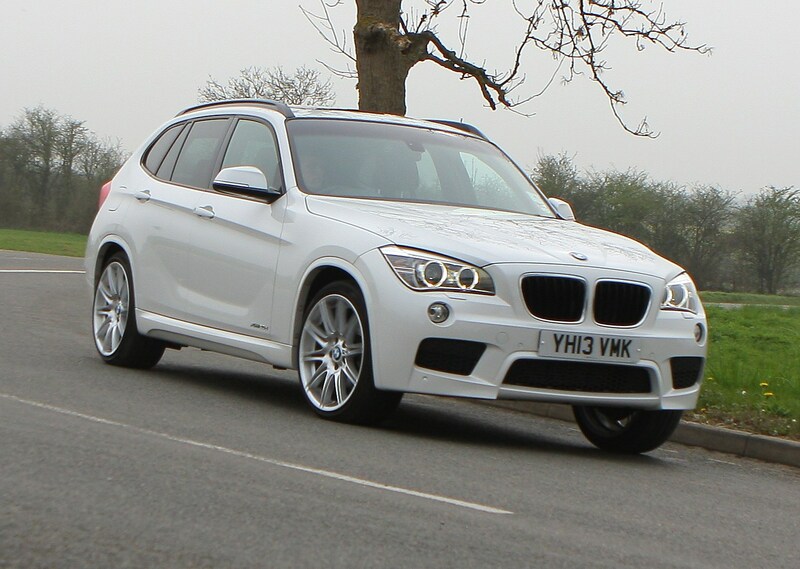 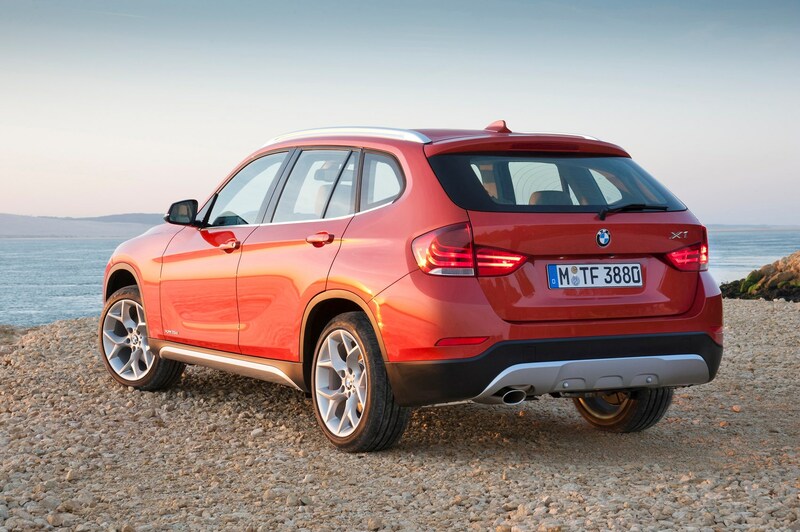 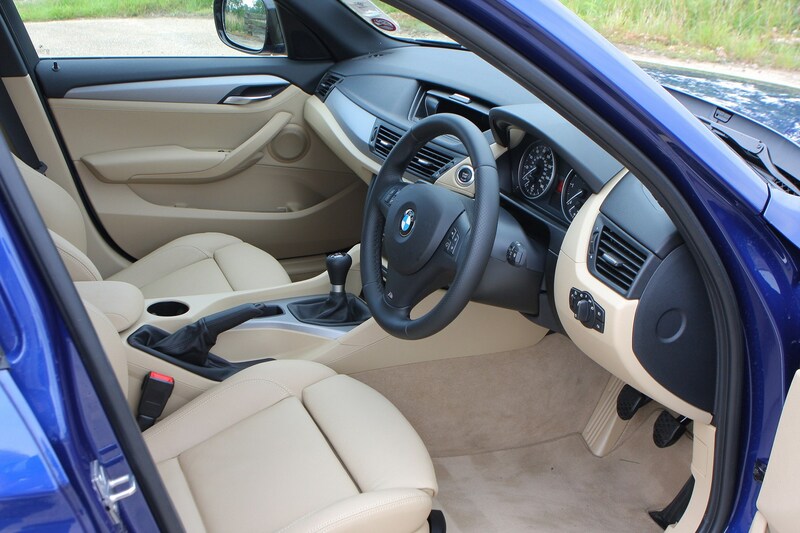 An affordable, yet practical BMW will always be easy to sell and that's exactly what the X1 is. 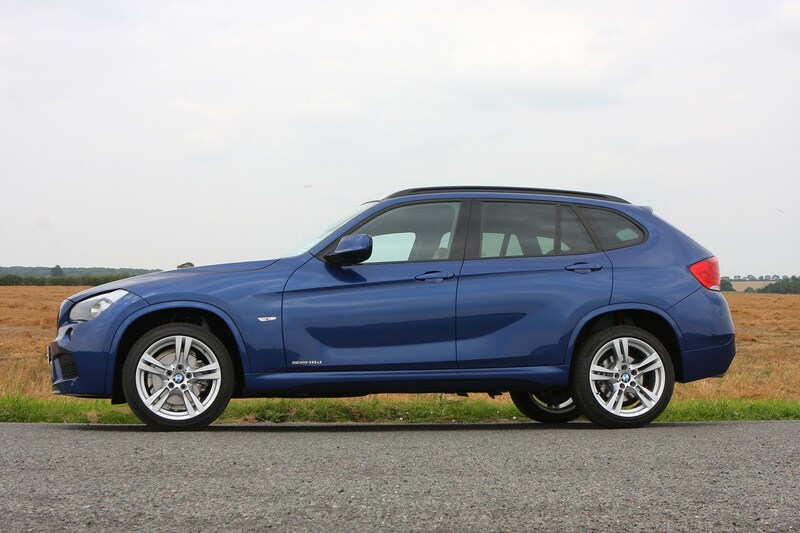 The popularity of compact offroaders which rarely actually go off road shows no signs of diminishing and the fact this is a BMW gives it extra appeal to used buyers. 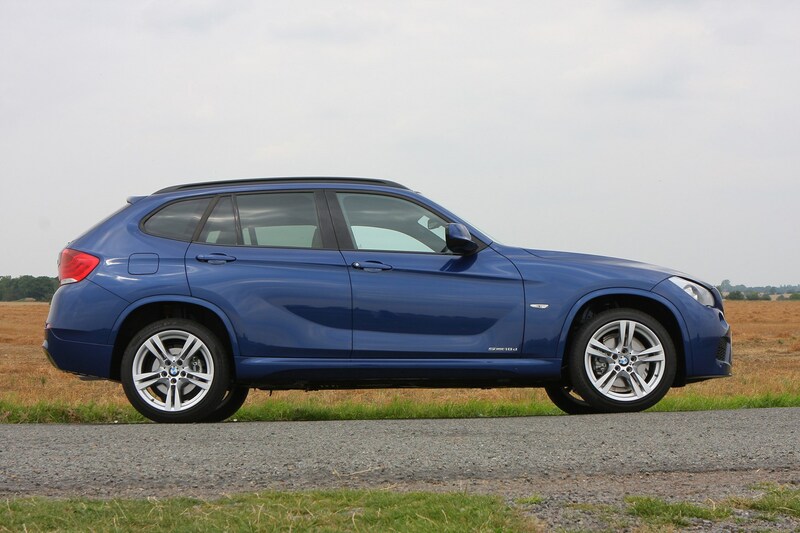 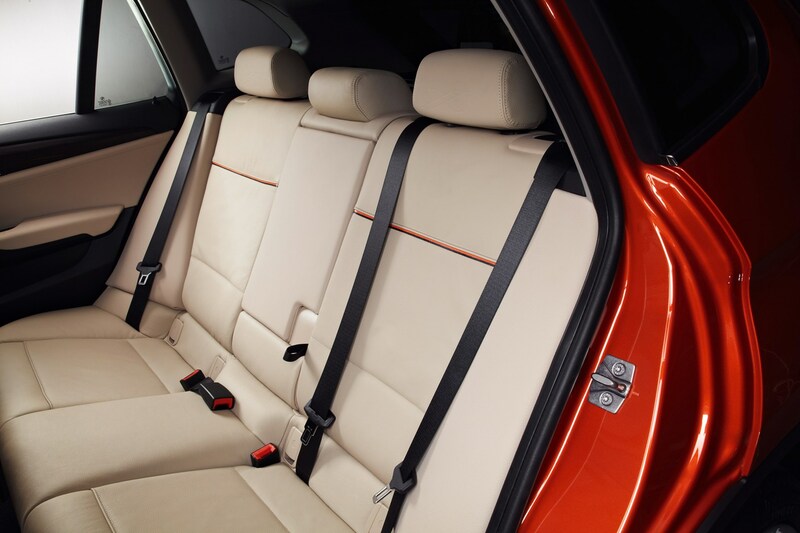 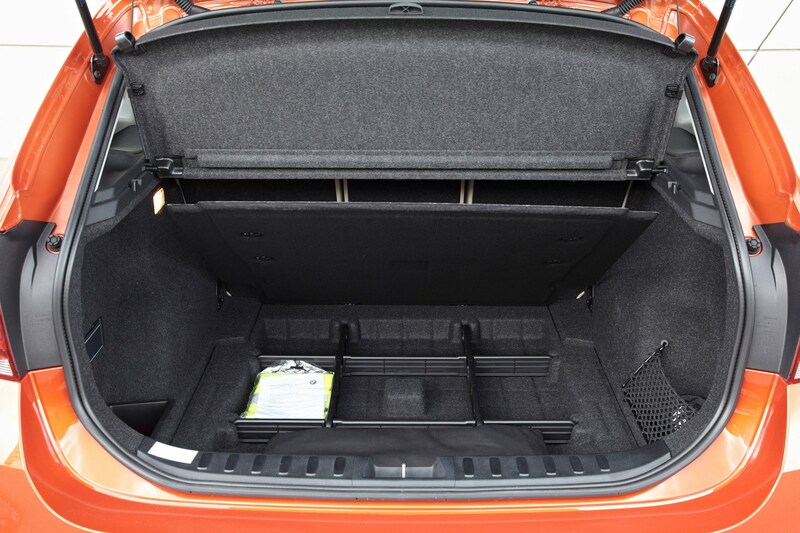 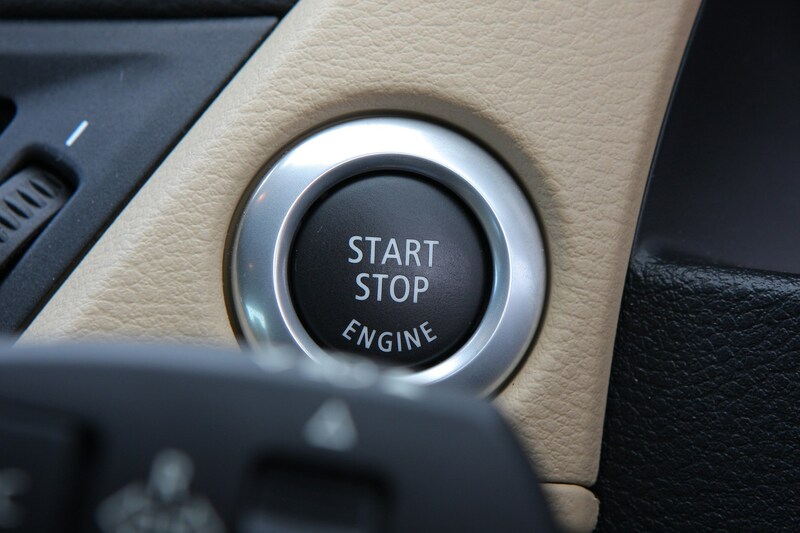 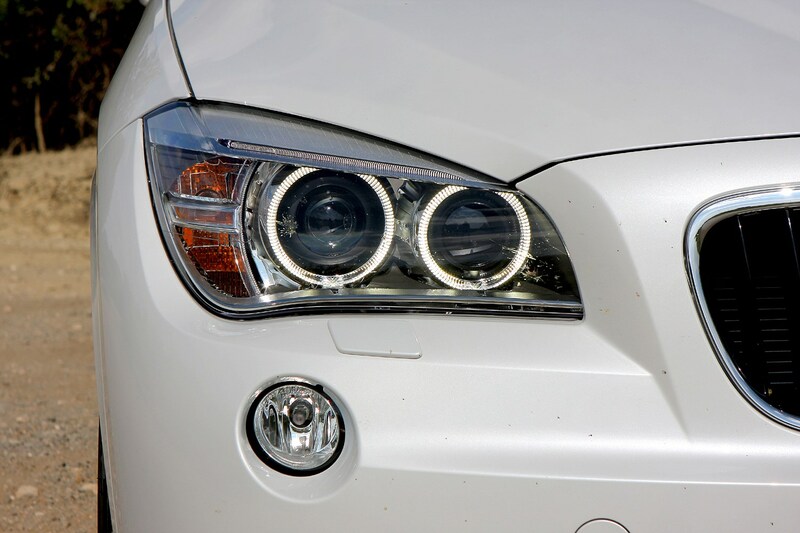 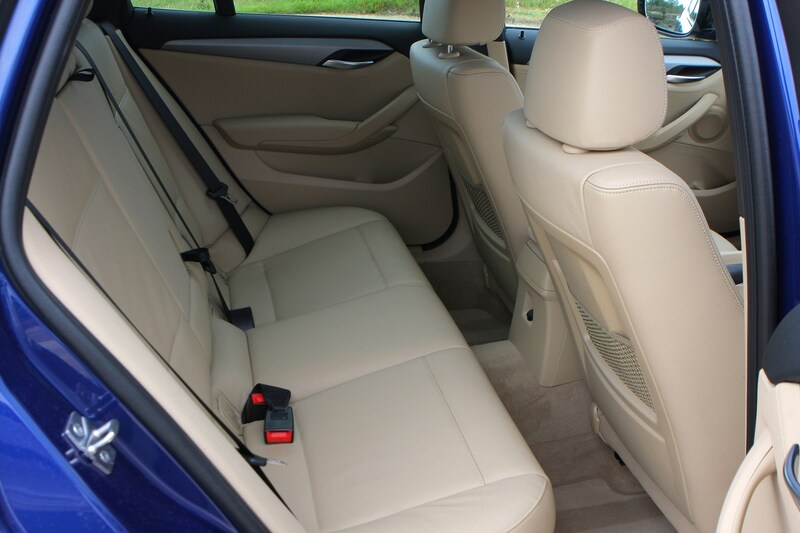 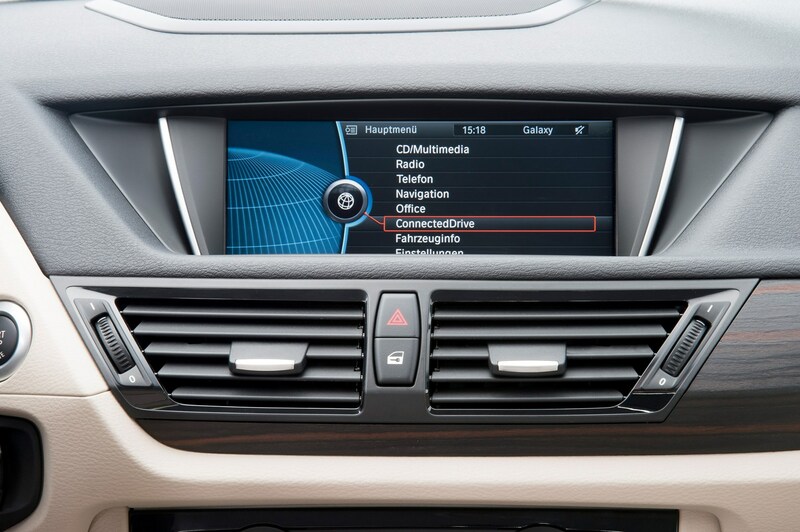 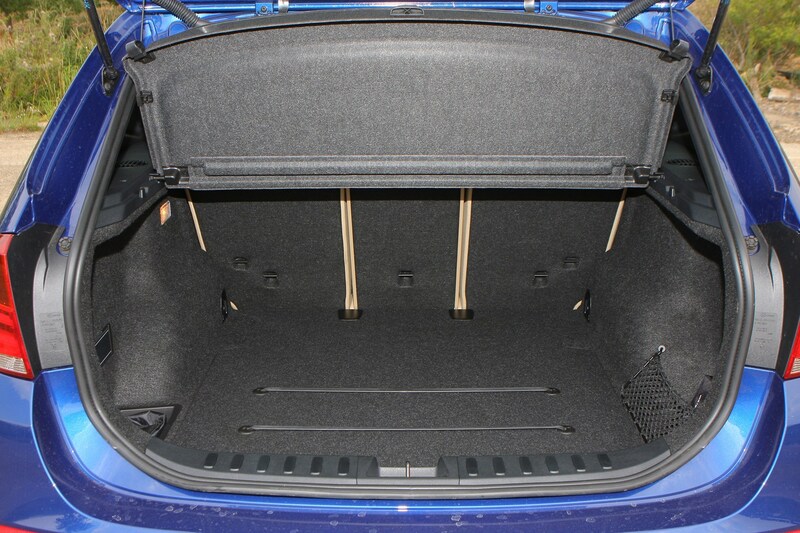 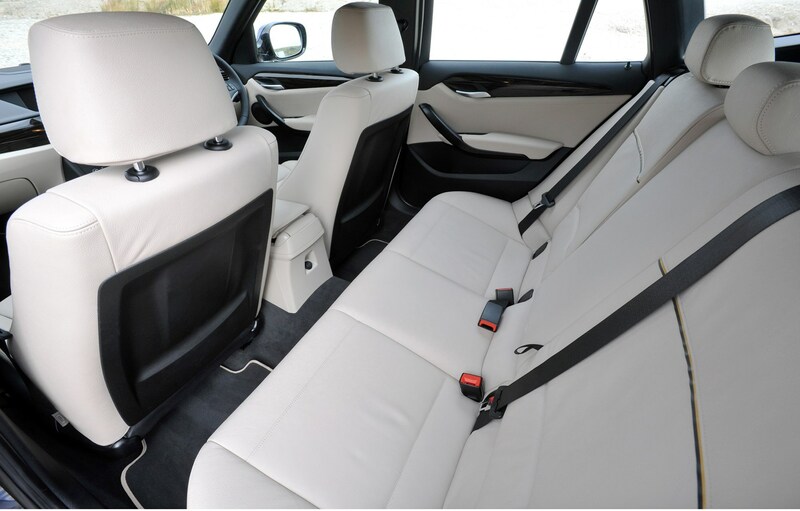 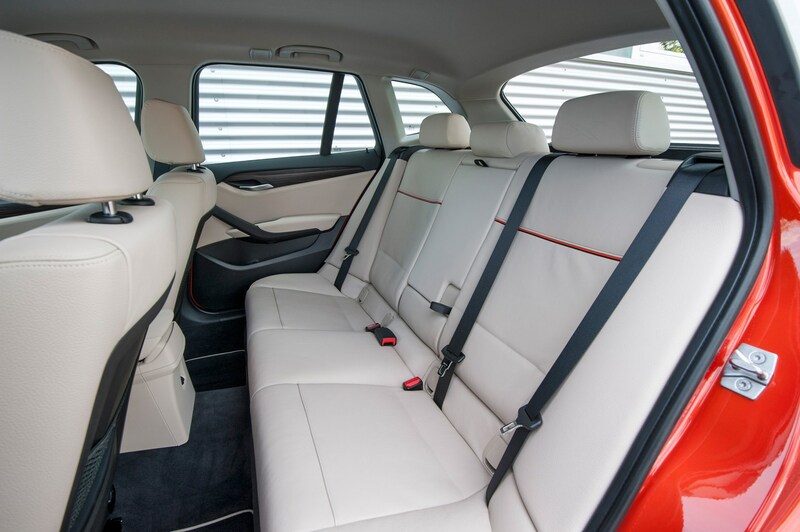 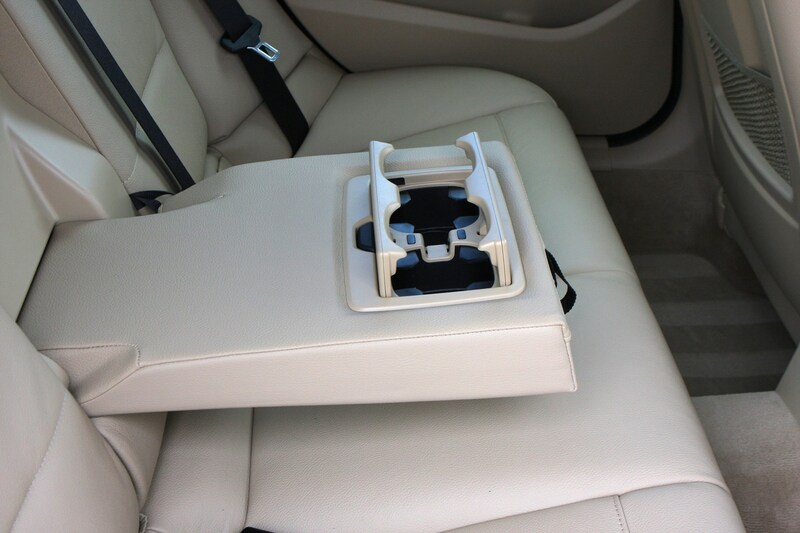 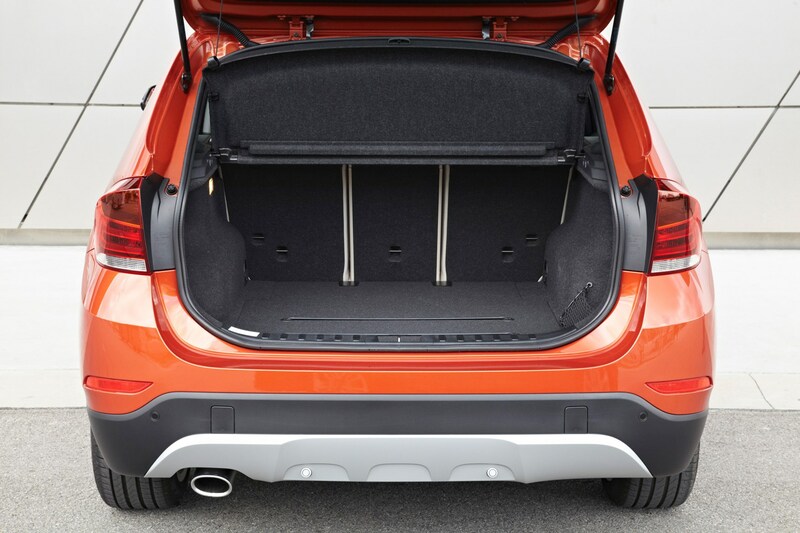 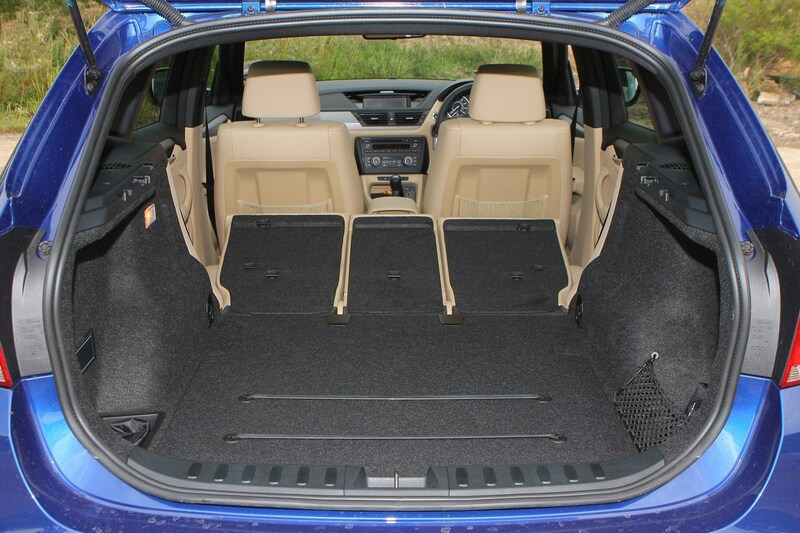 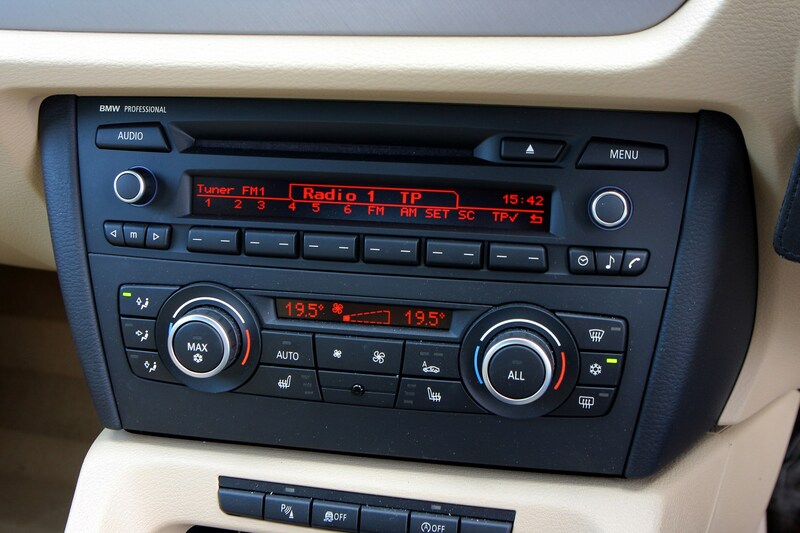 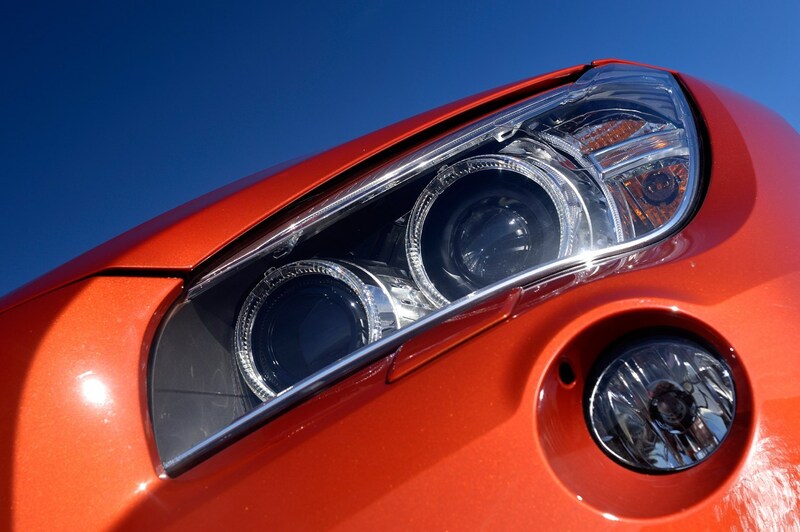 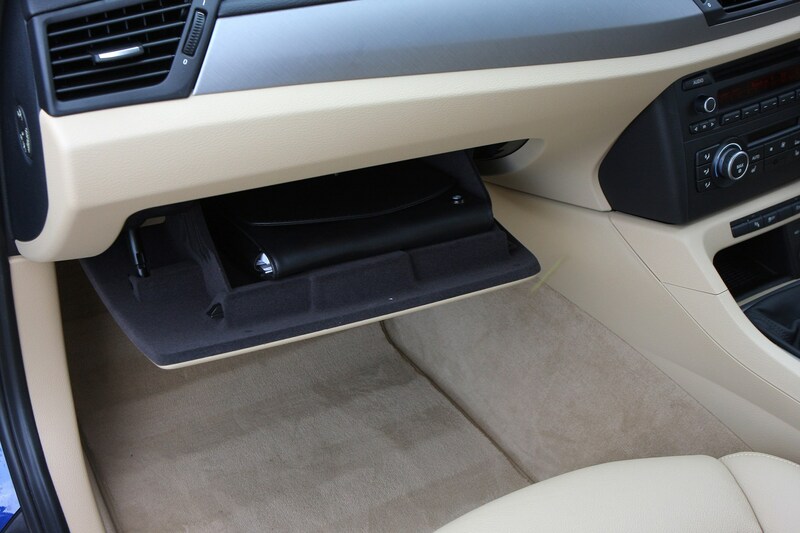 All models will be simple to sell, but the 20d is the one most will look for.